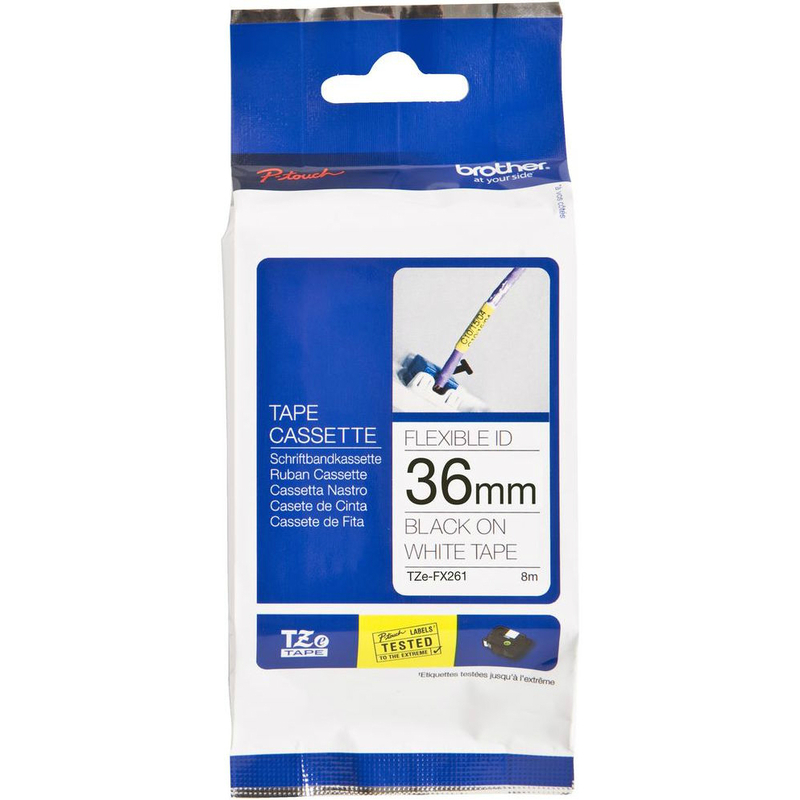 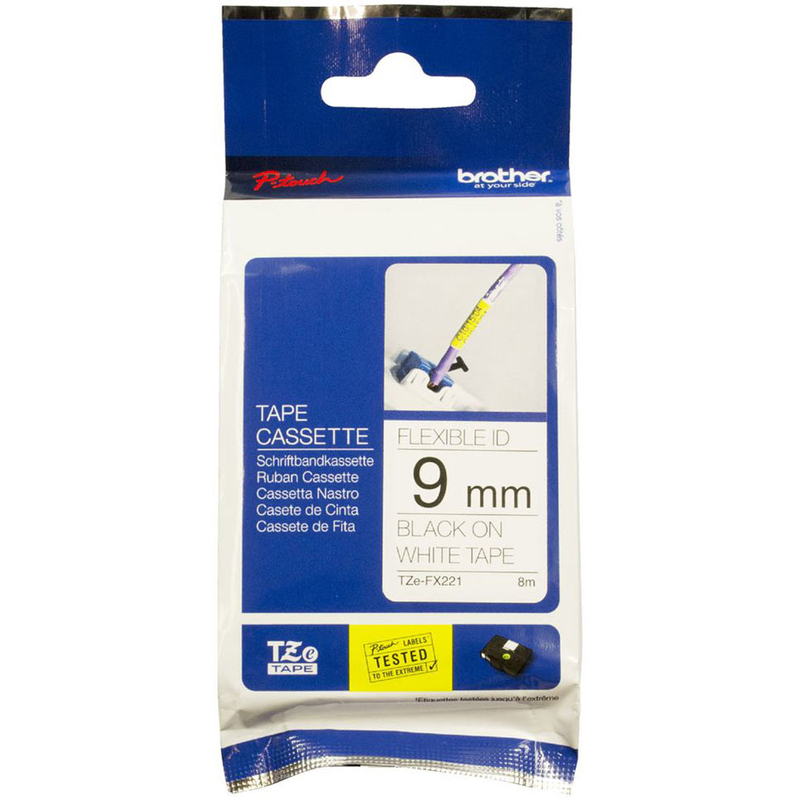 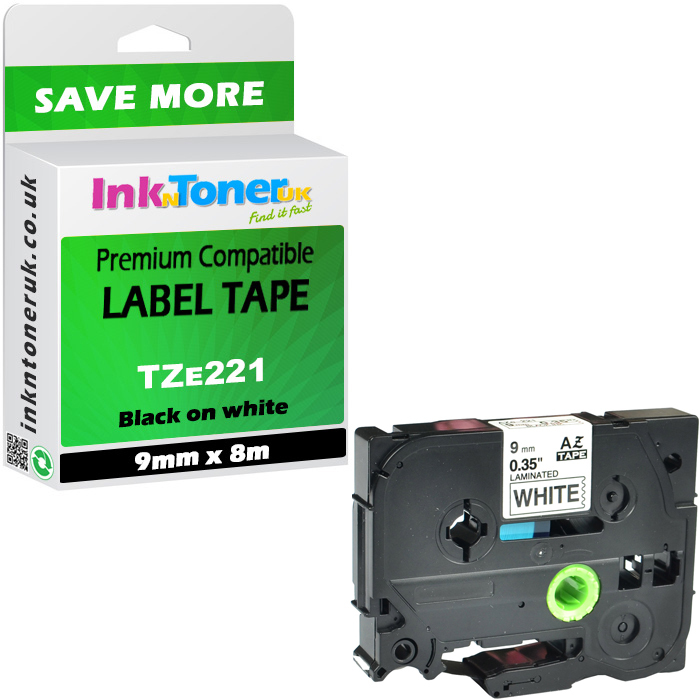 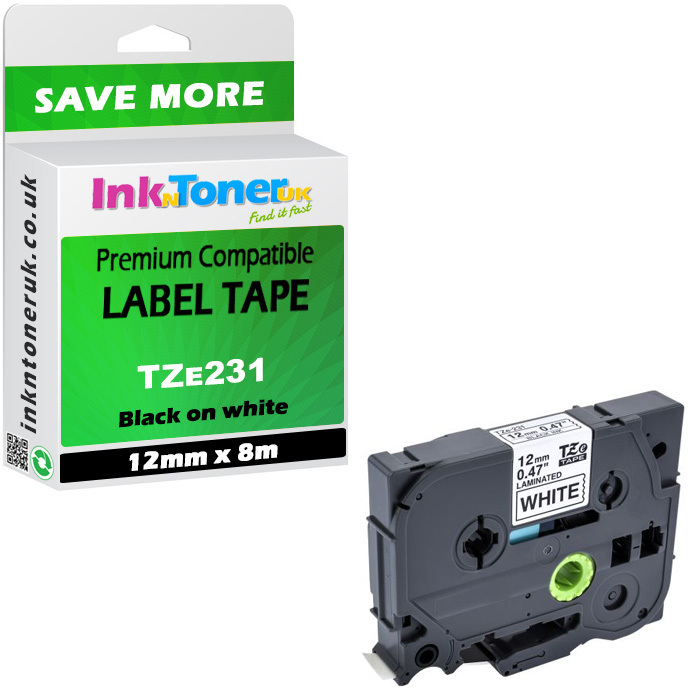 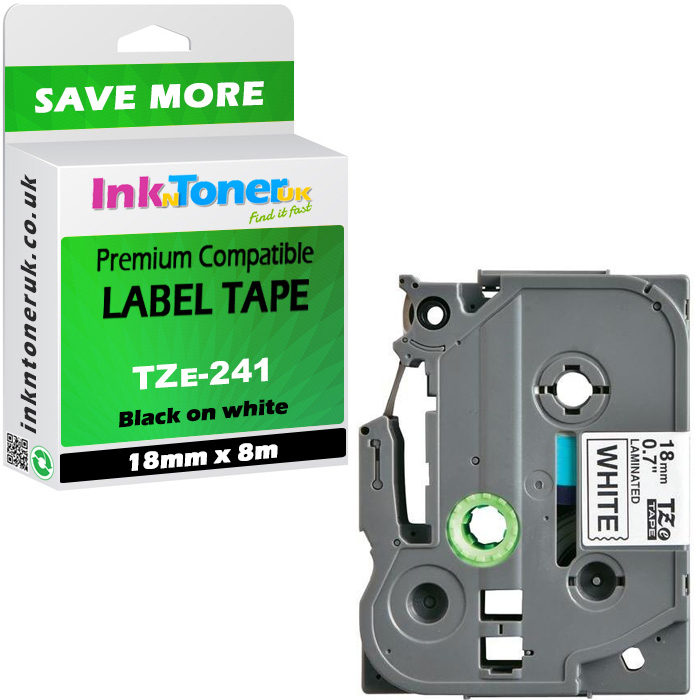 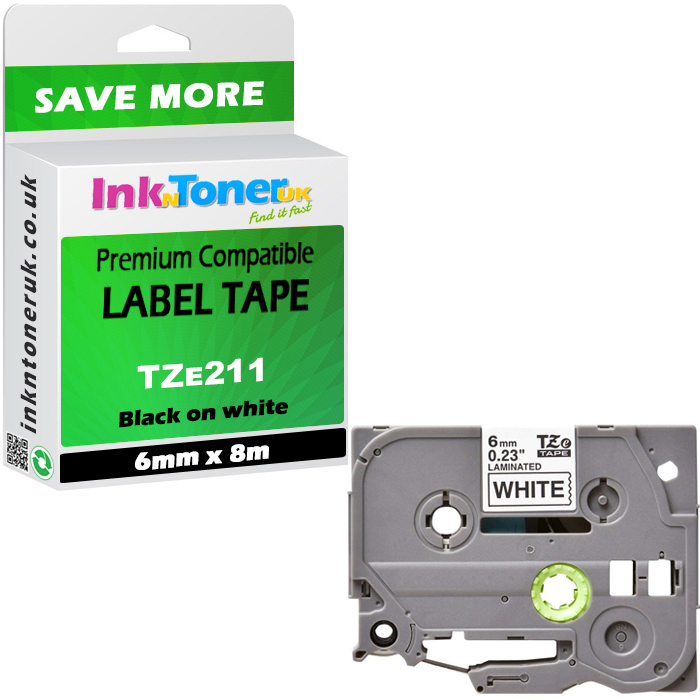 This HGE231V5 Pack Contains: 5 x black on white paper high grade laminated labelling tape - 12mm x 8mColour: 5 black on white tapesType: 5 high grade laminated label tapesSize: 12mm x 8m tape (pack of 5)Manufacturers Code: 5 x HGE231V5 tapesThe multipack of 5 Brother HGE231V5 Label Tapes (also commonly known as the Brother HG231V5 label tape) offers high grade labelling whilst each tape delivers 8 metres of tape, with black text on a white background, in 12mm width. 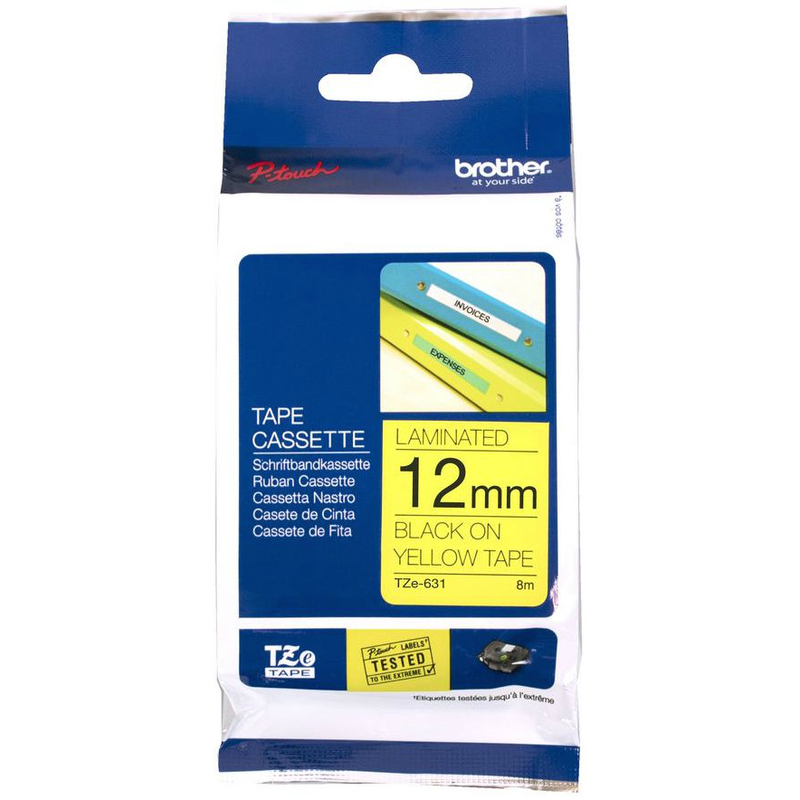 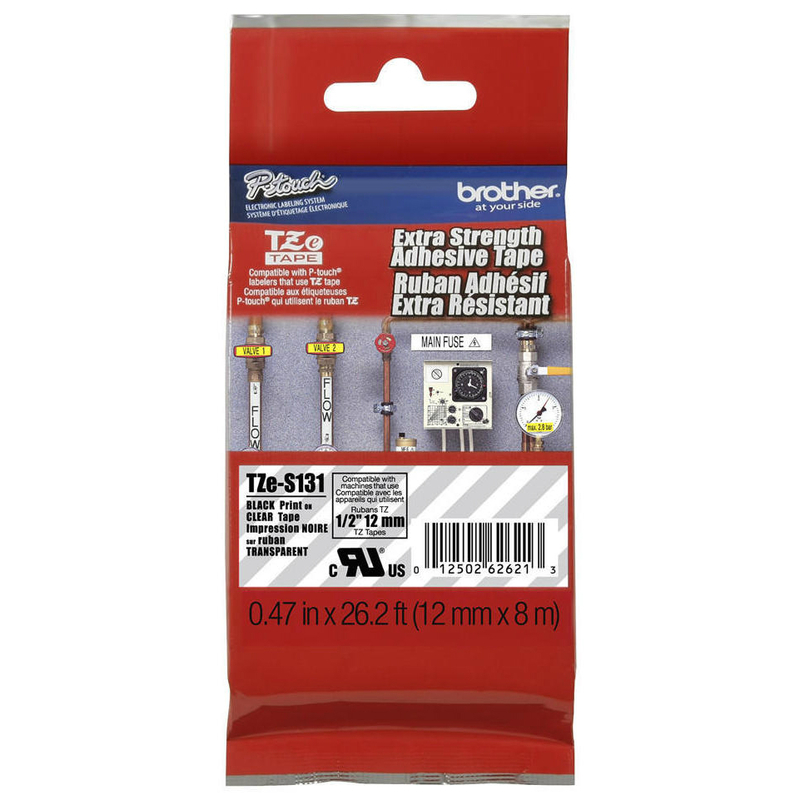 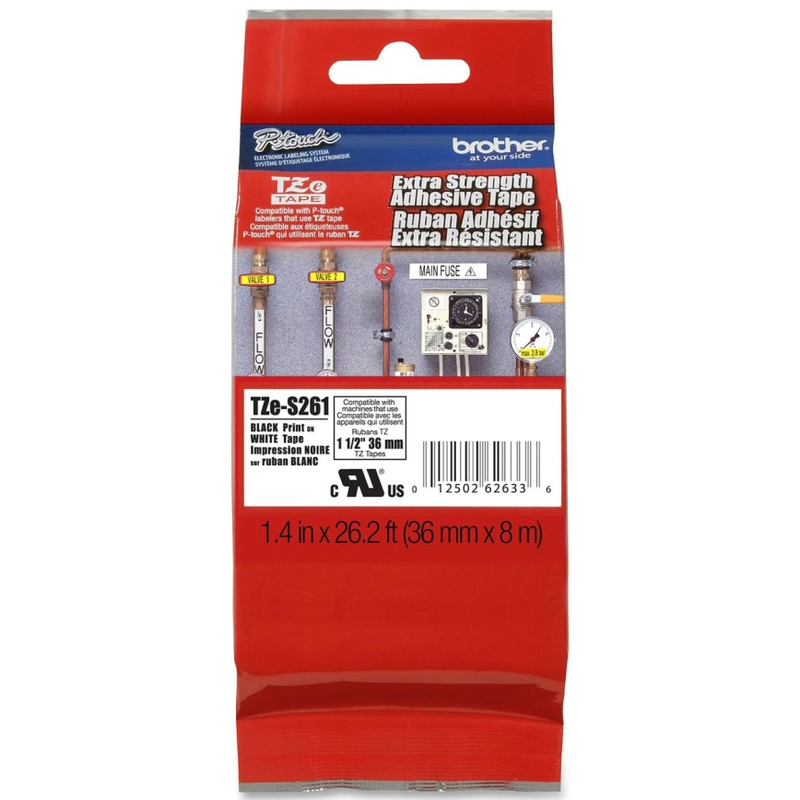 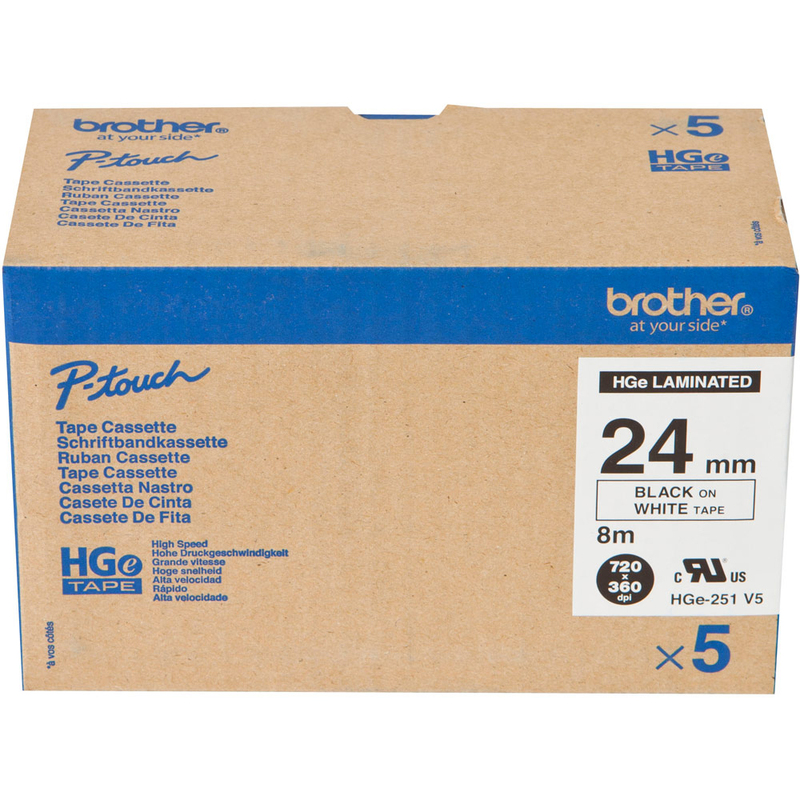 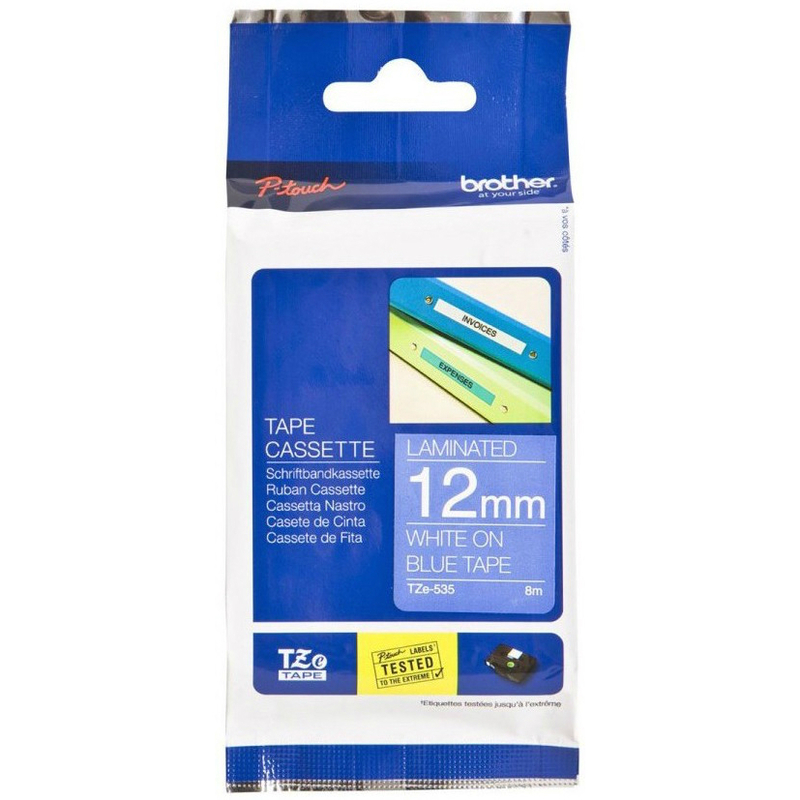 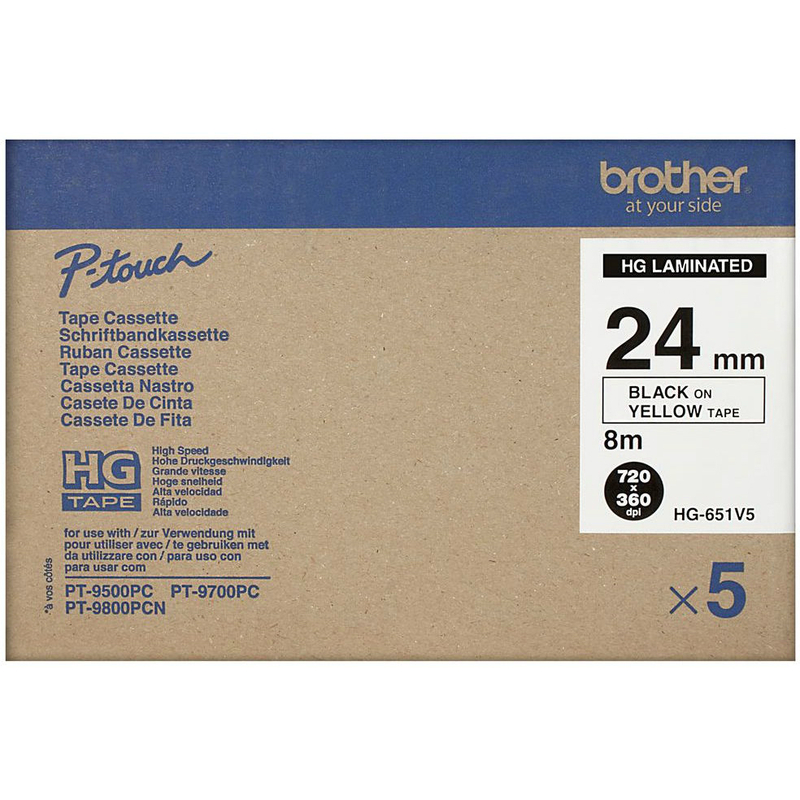 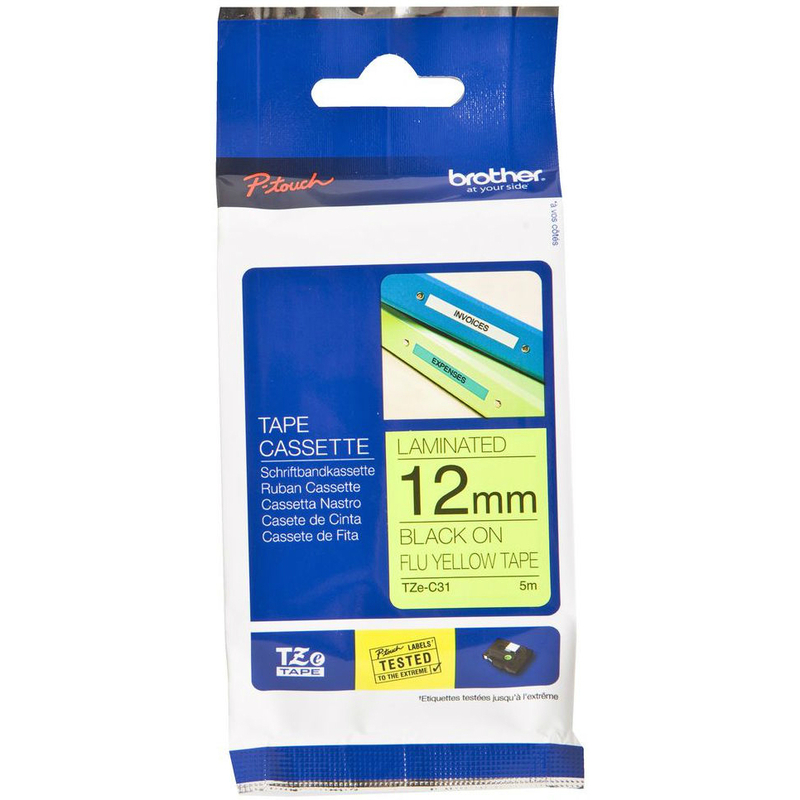 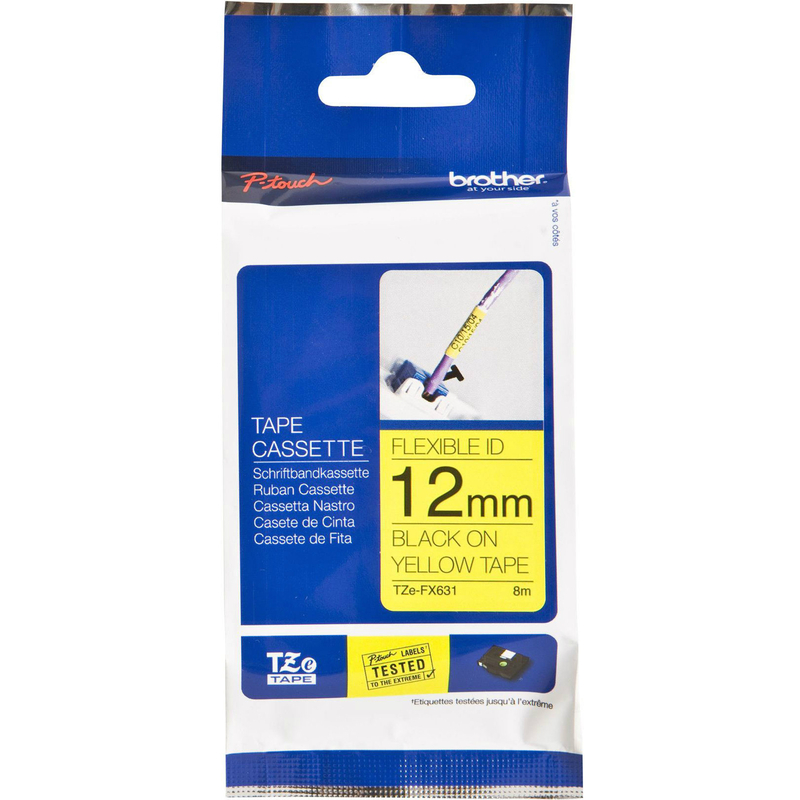 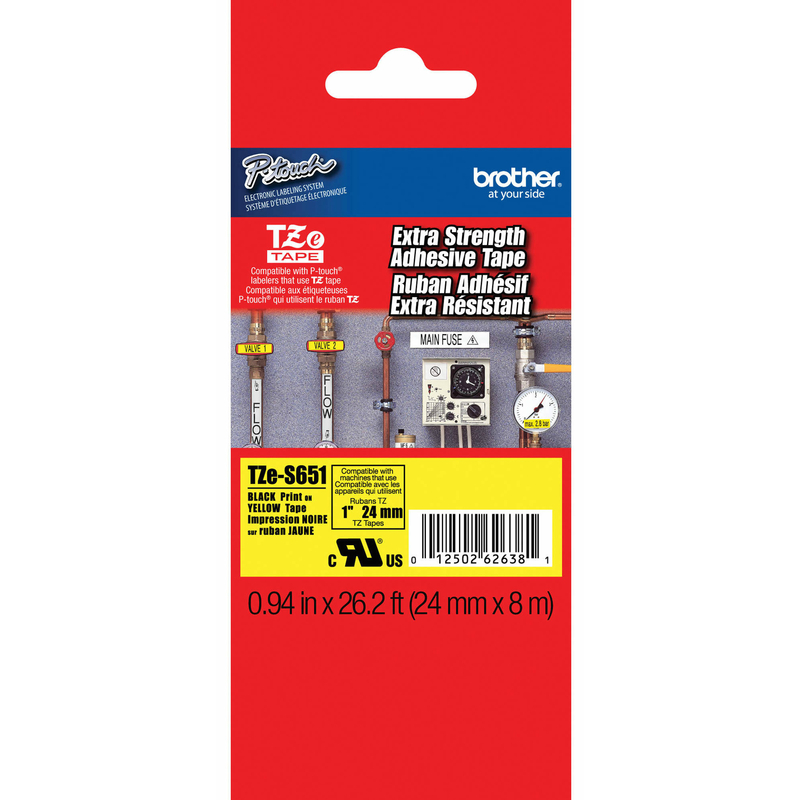 This Brother HG-E231V5 Label Tape 5 Multipack is ideal where large quantities of label printing are required for certain busy periods, putting emphasis on high speed. 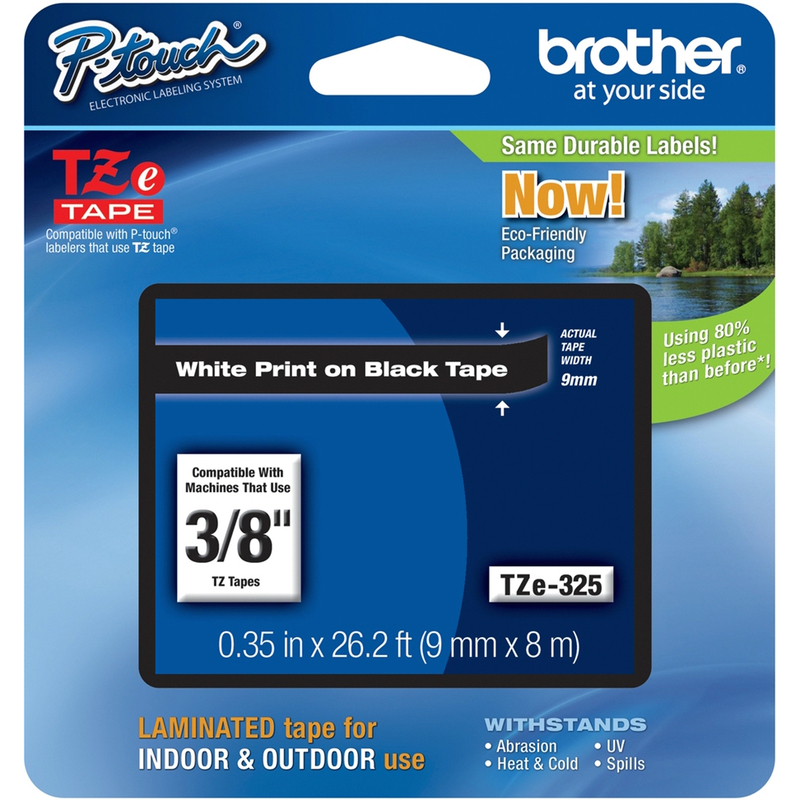 The highly durable pack of 5 Brother HGE231V5 Label Tapes provides extremely good resolution from your Brother label printer. 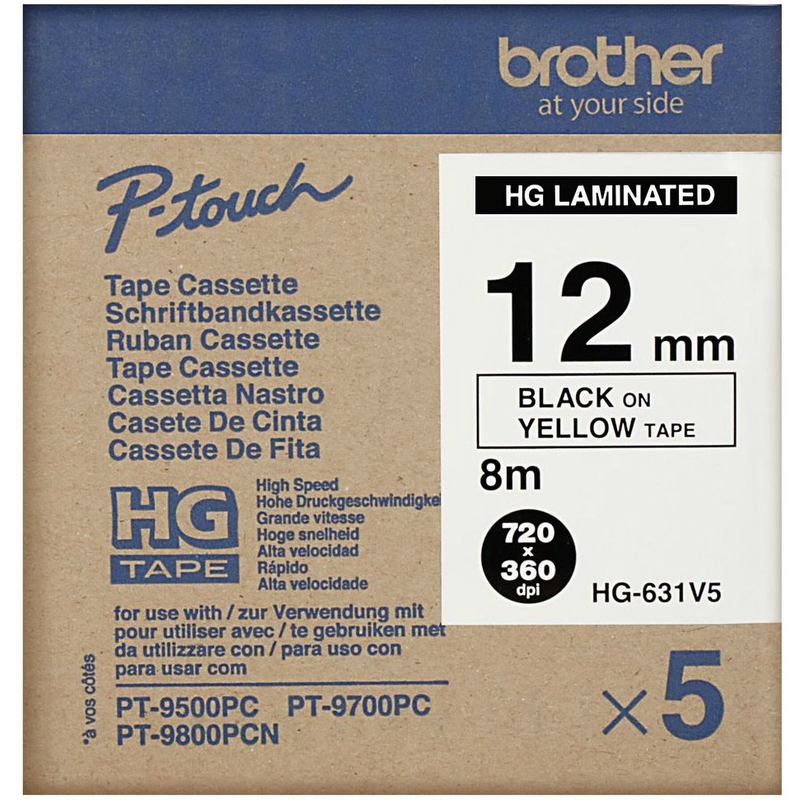 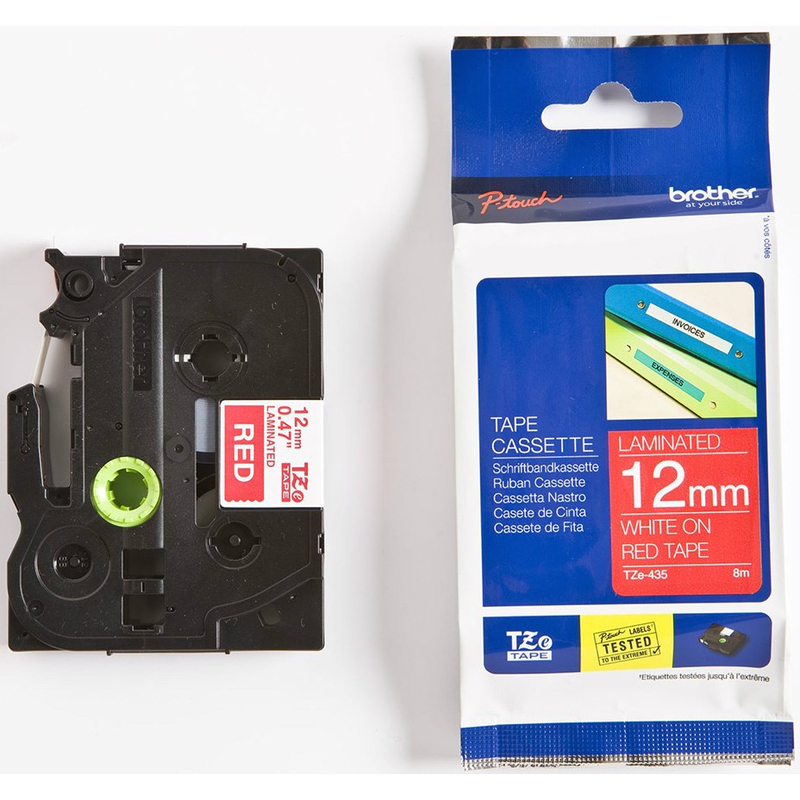 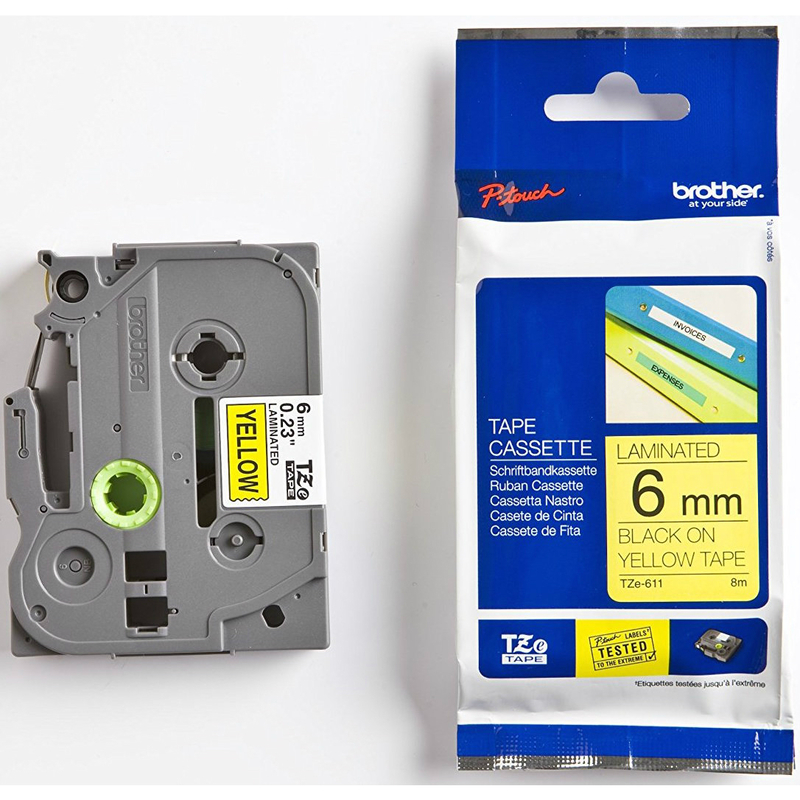 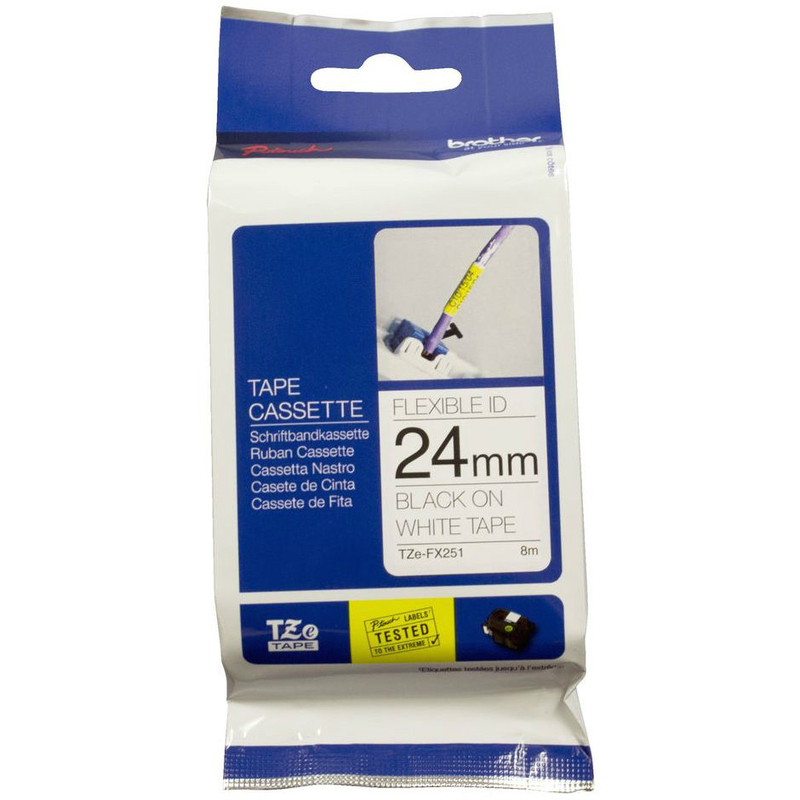 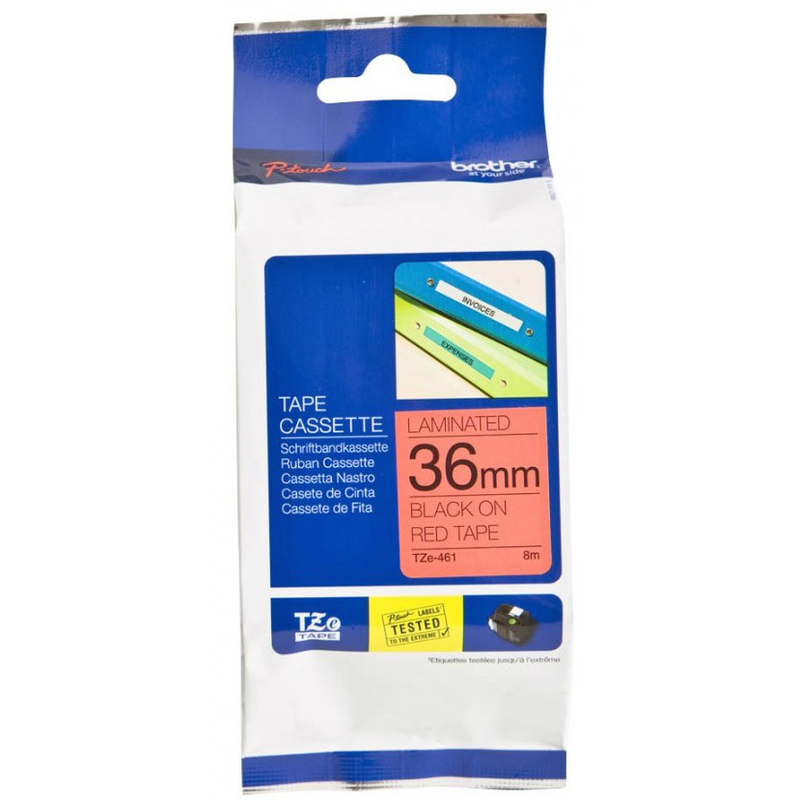 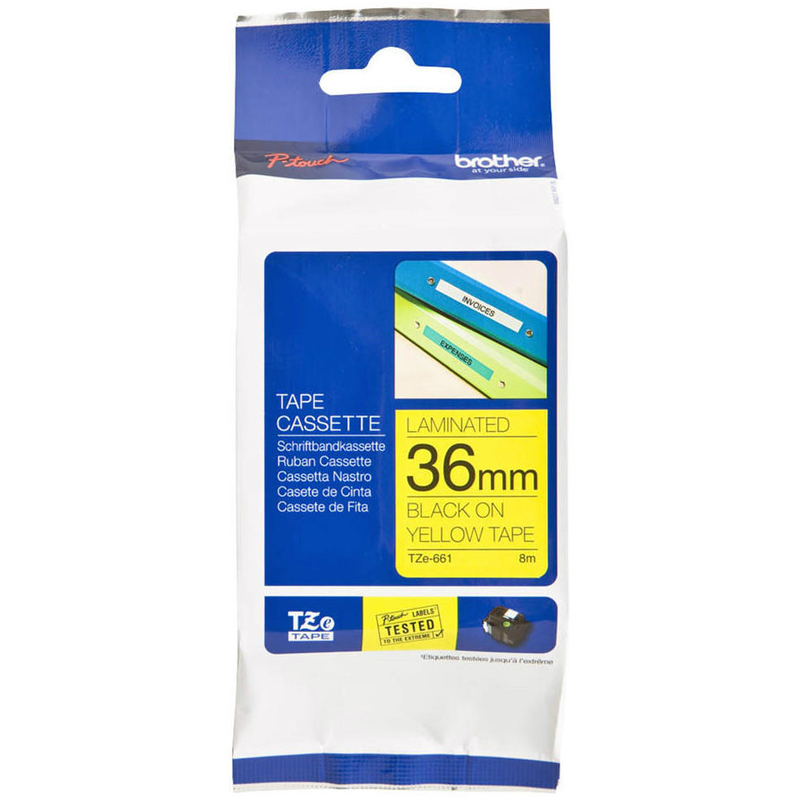 Featuring HG tape technology in these multipack of 5 Brother HG-E231V5 Label Tapes means that you will process your label tapes in high resolution and in high quantity. 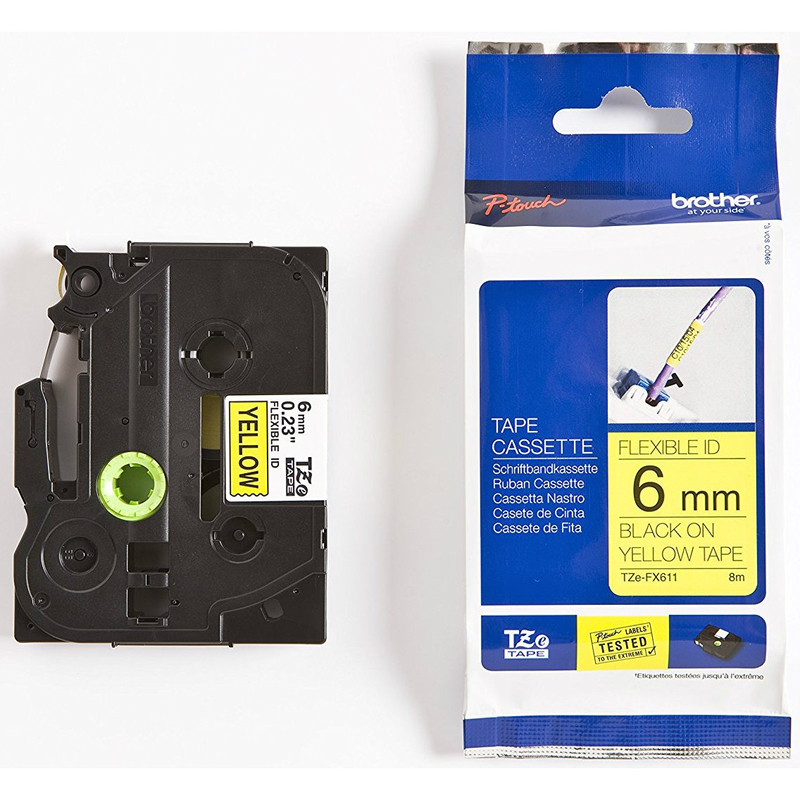 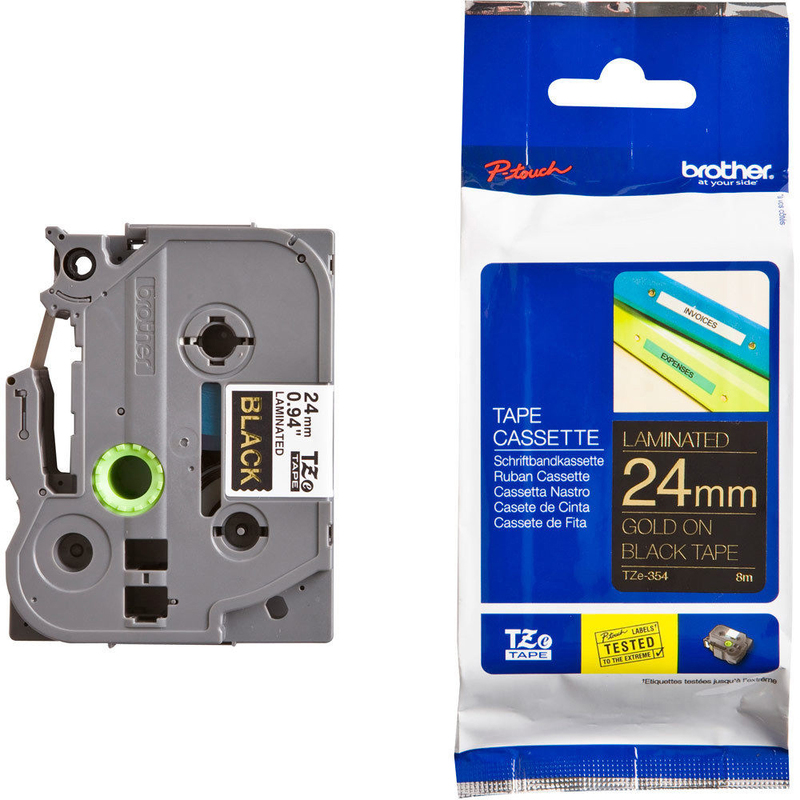 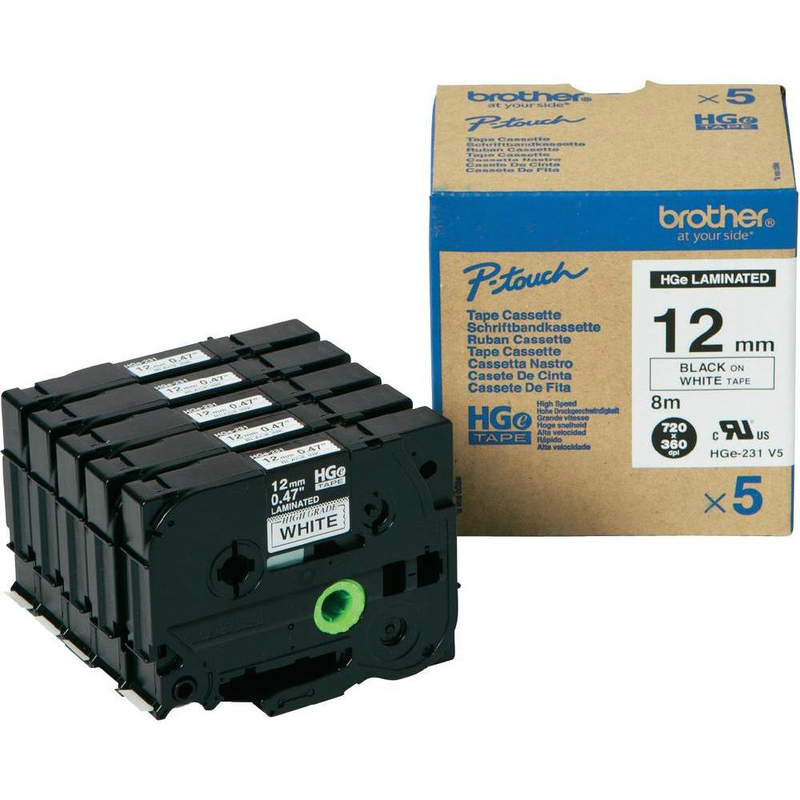 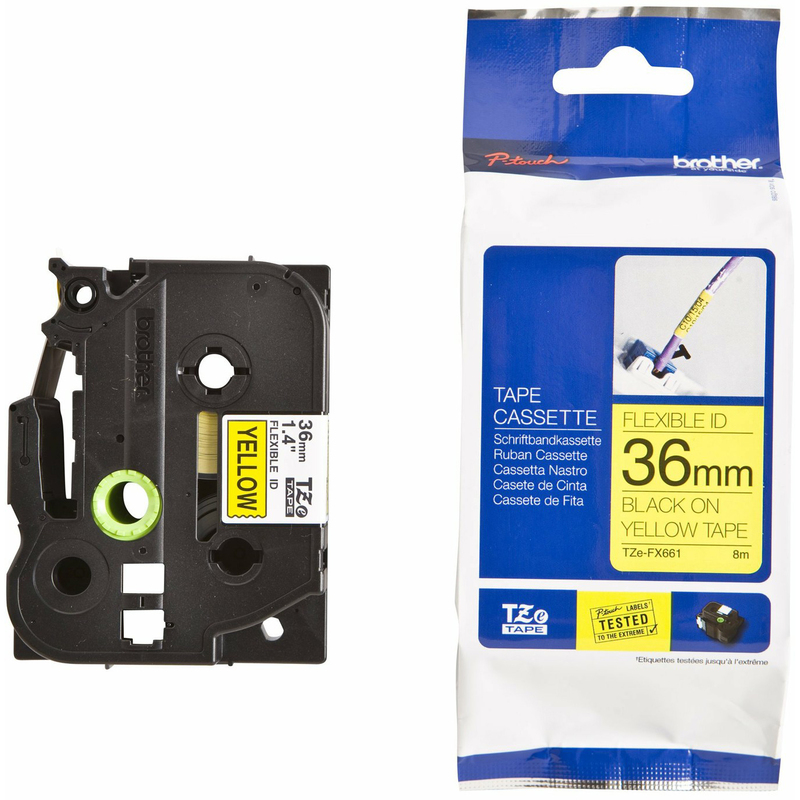 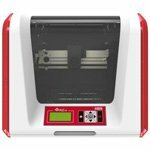 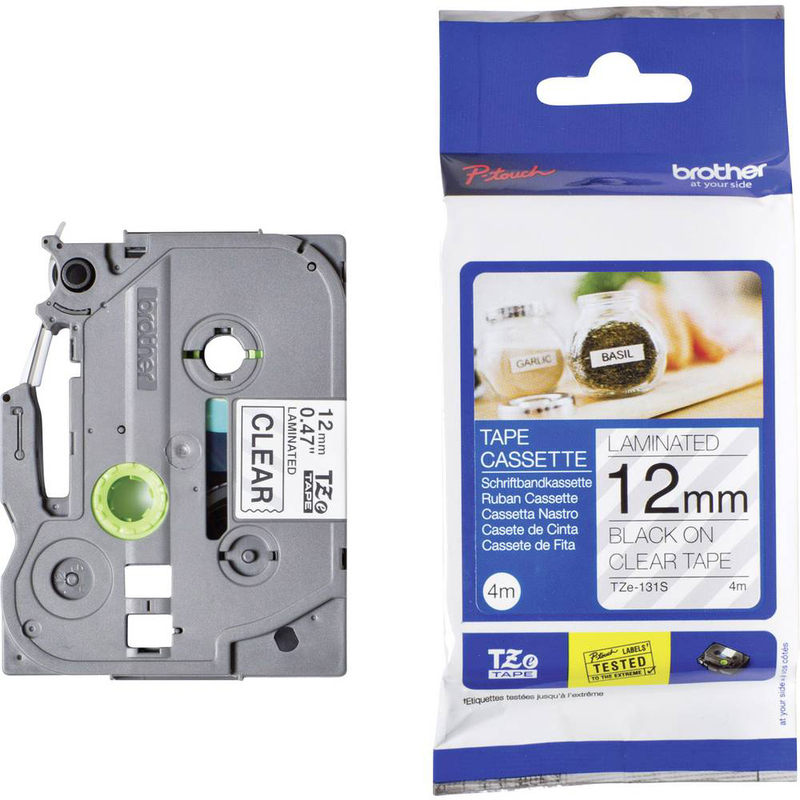 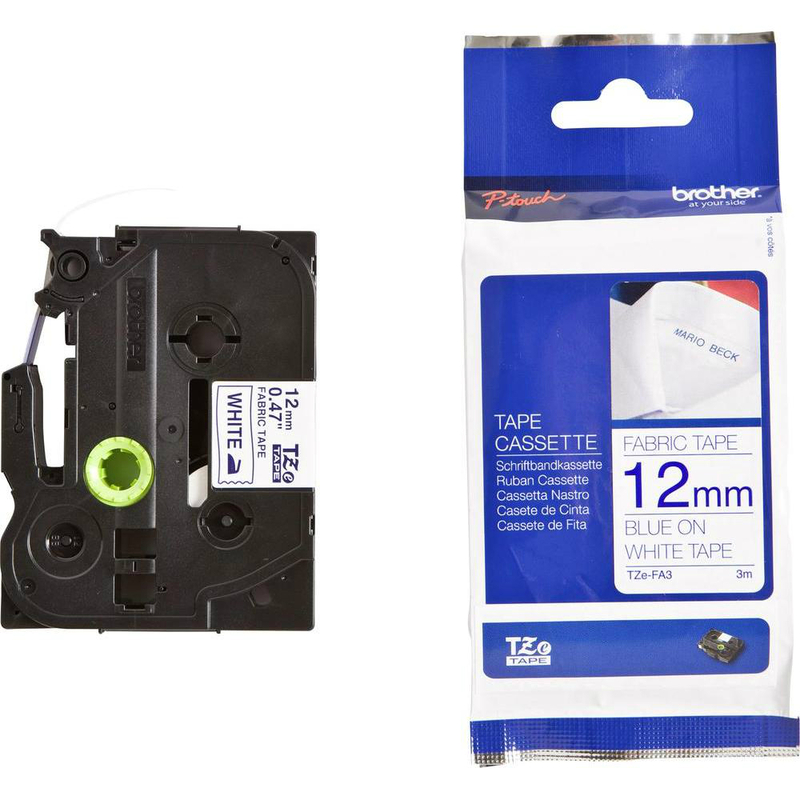 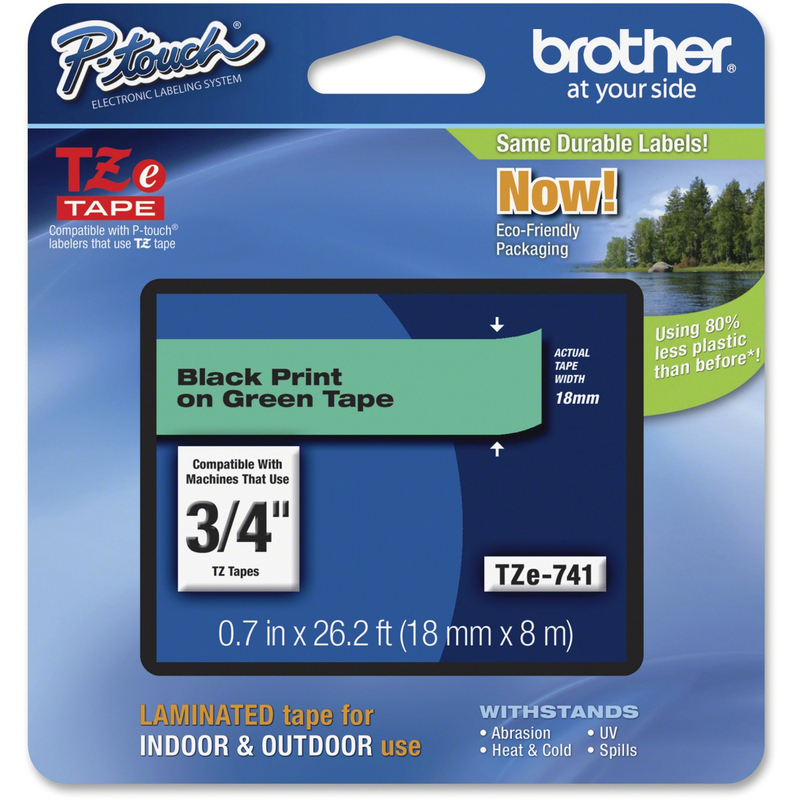 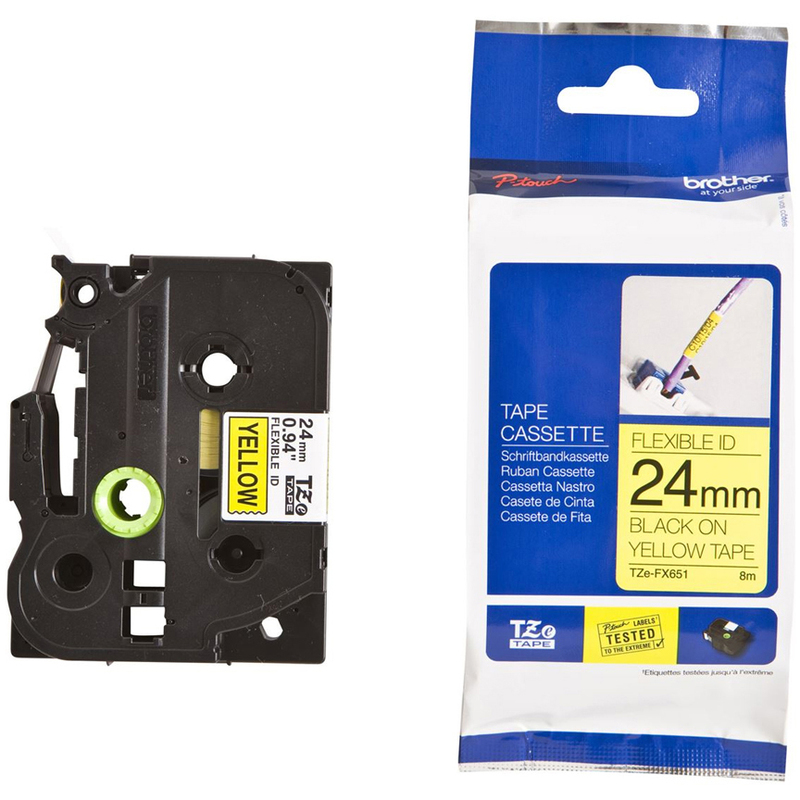 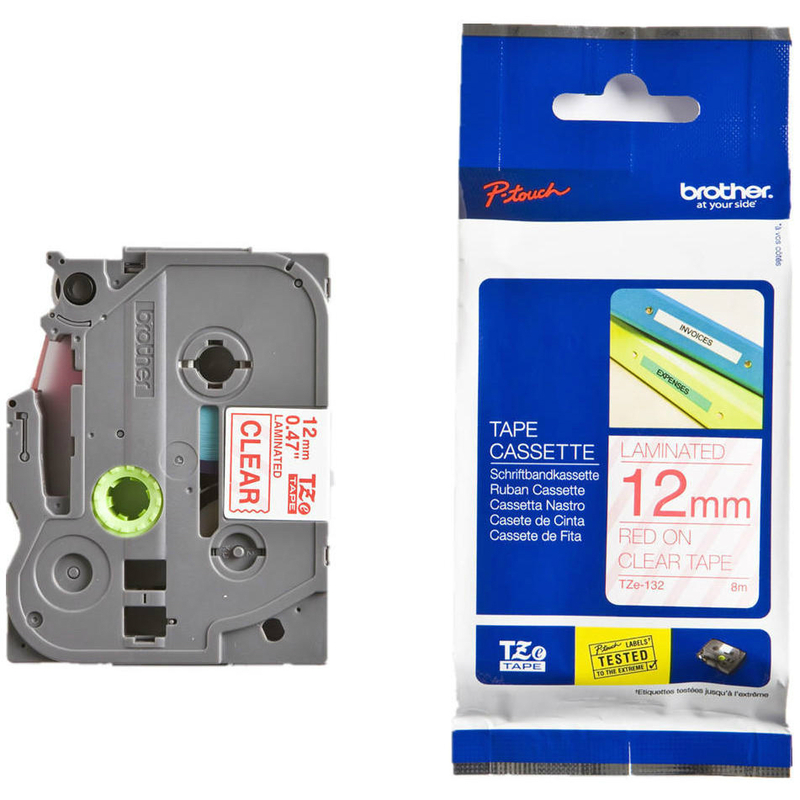 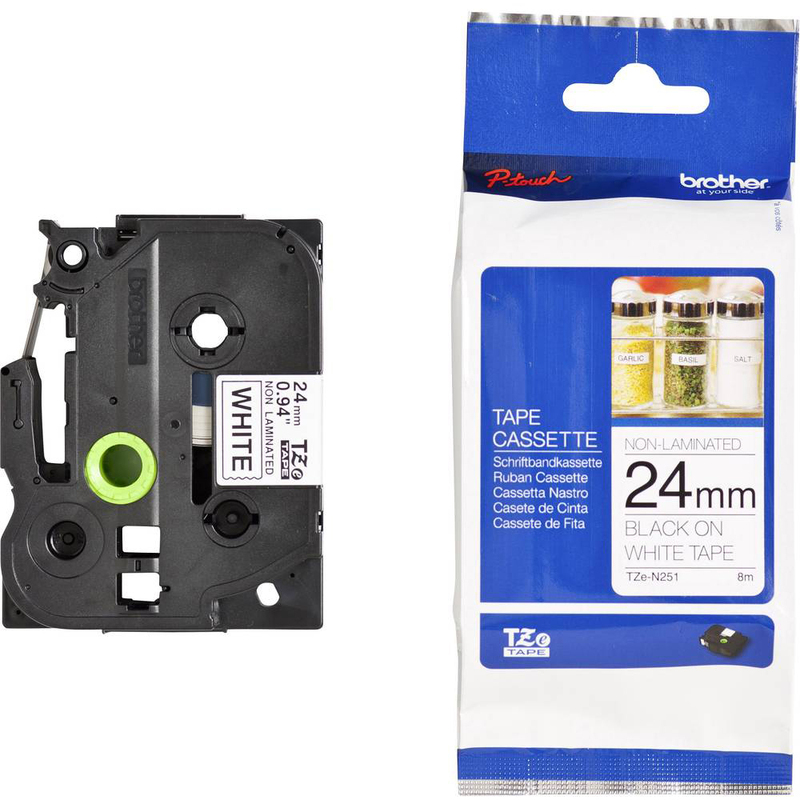 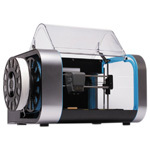 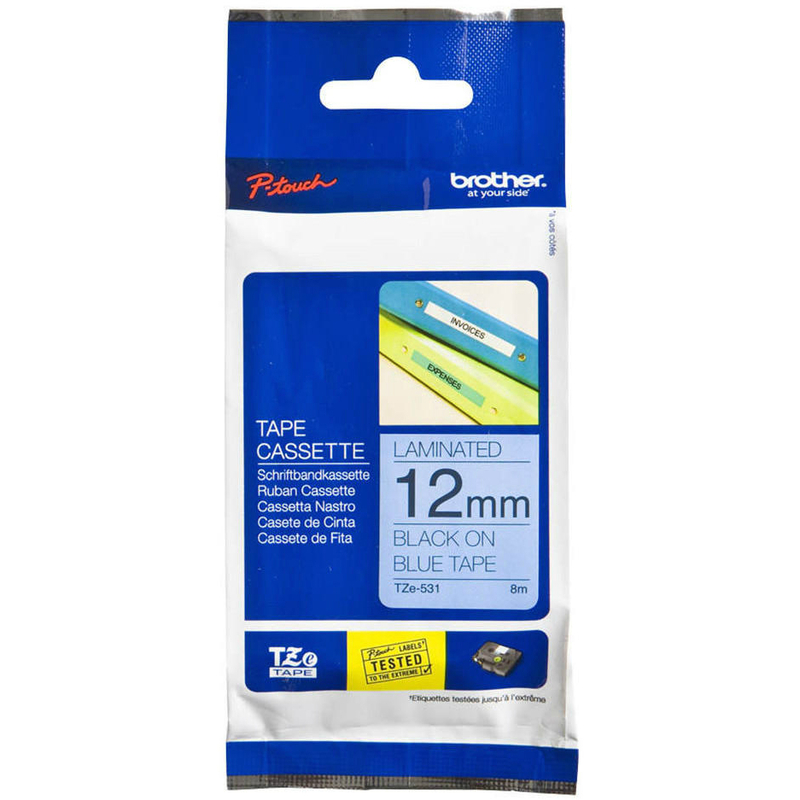 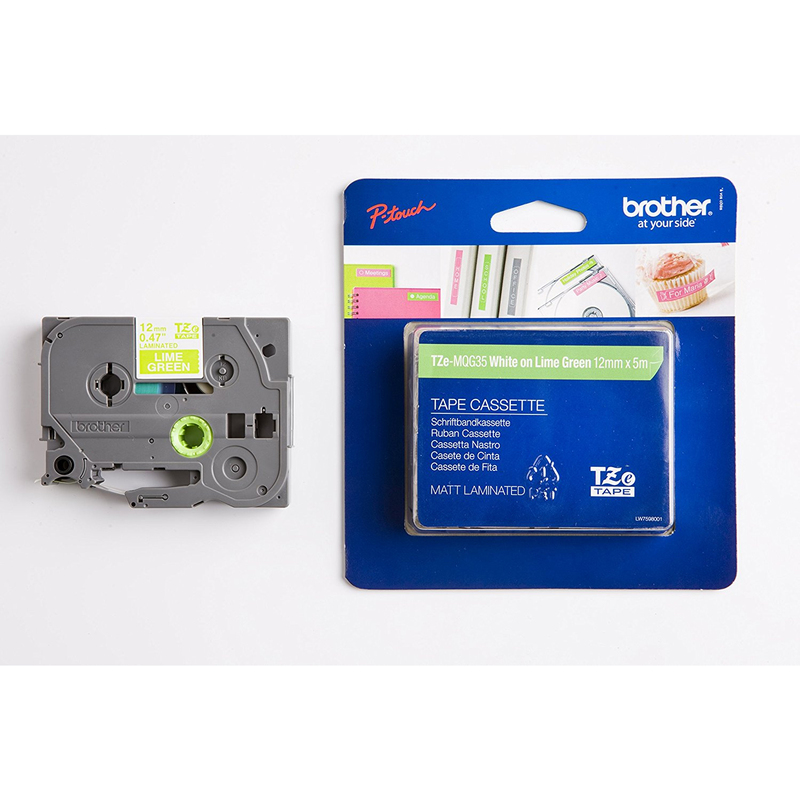 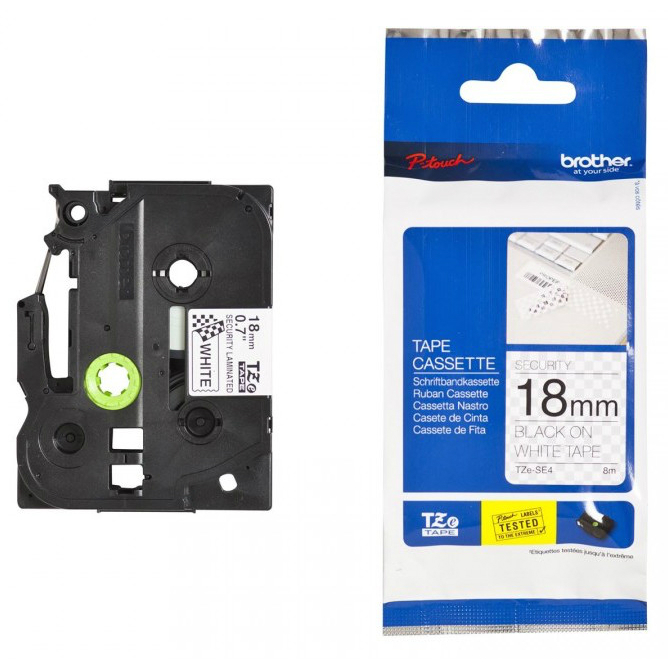 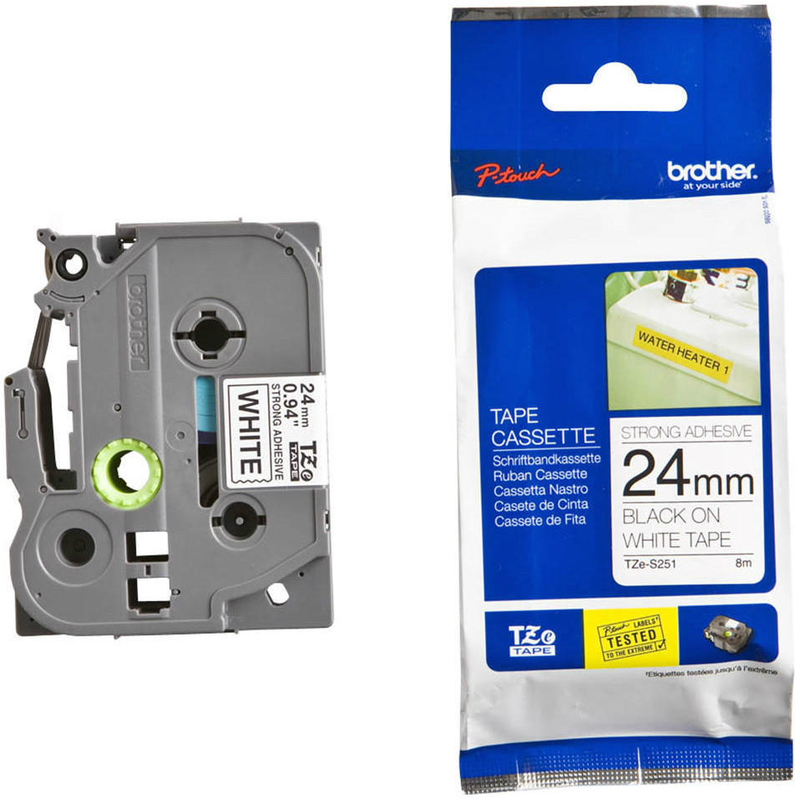 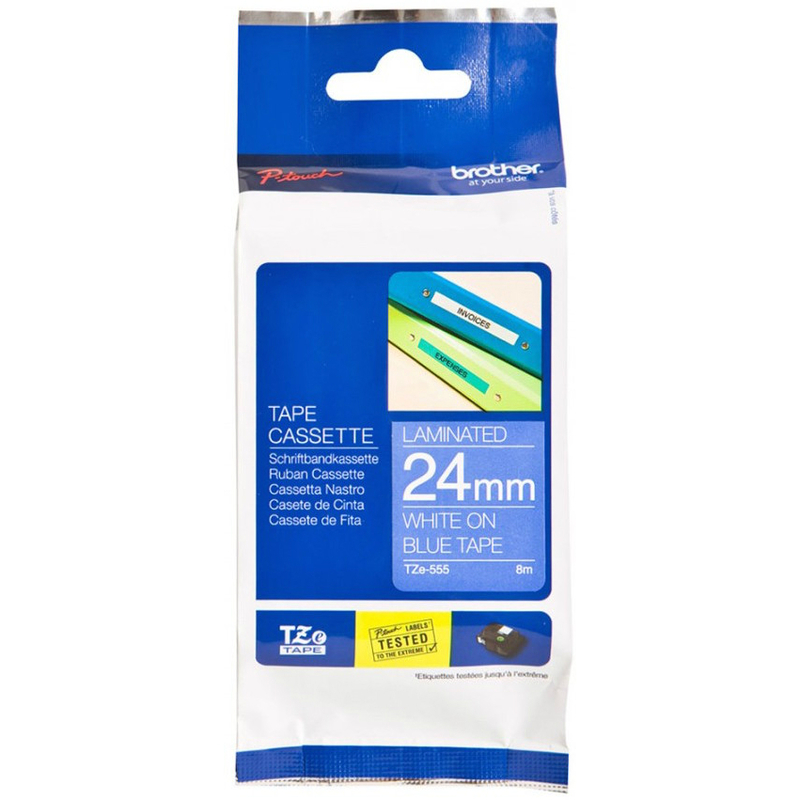 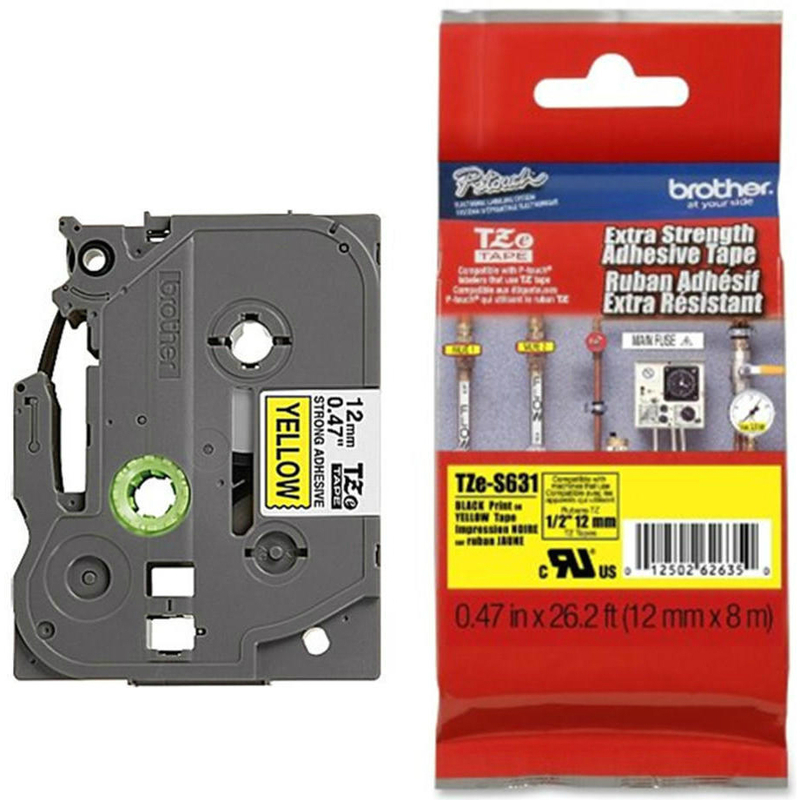 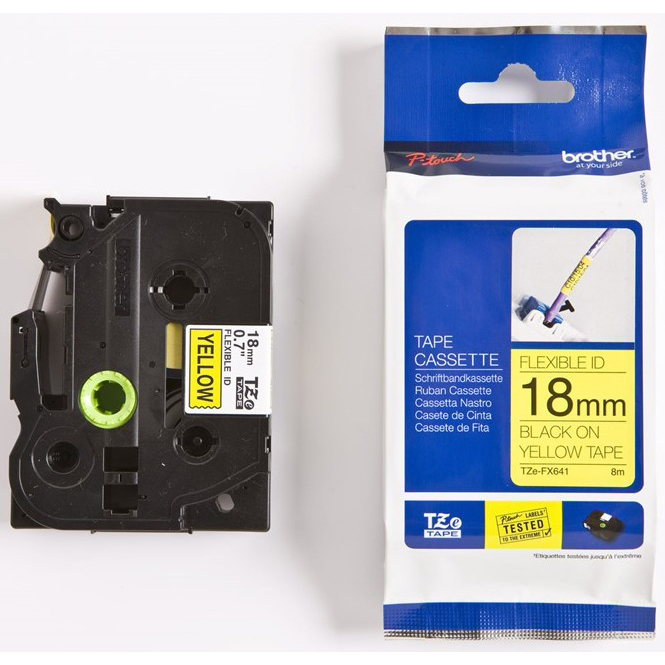 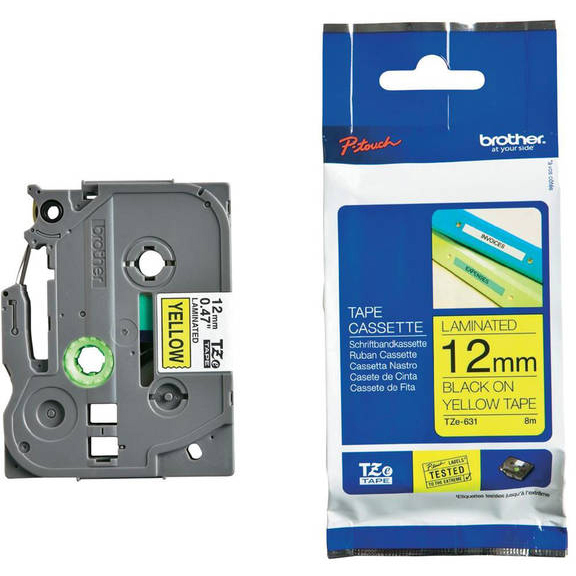 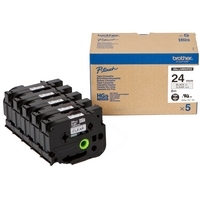 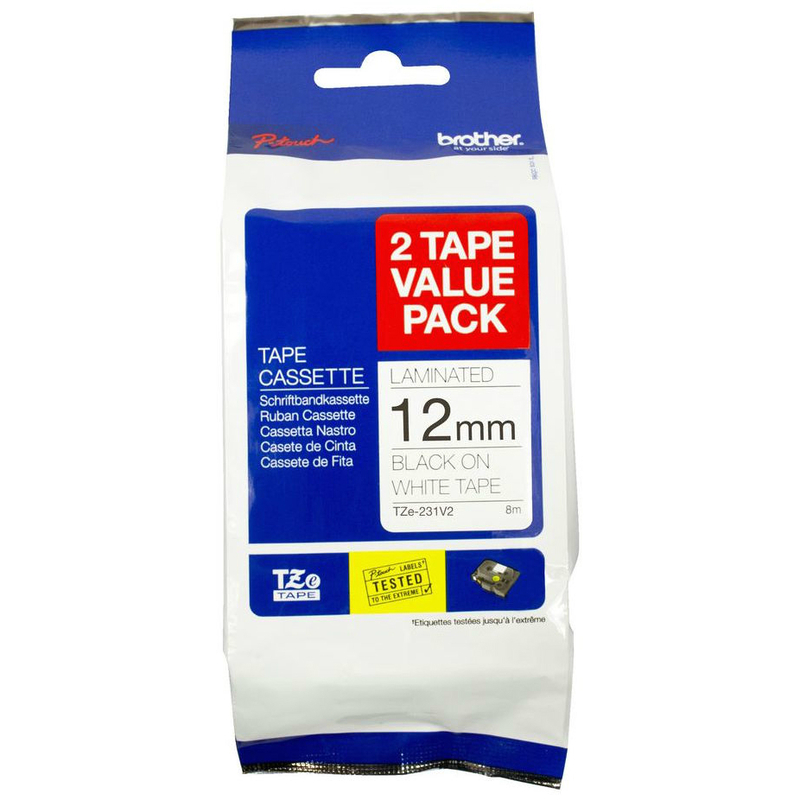 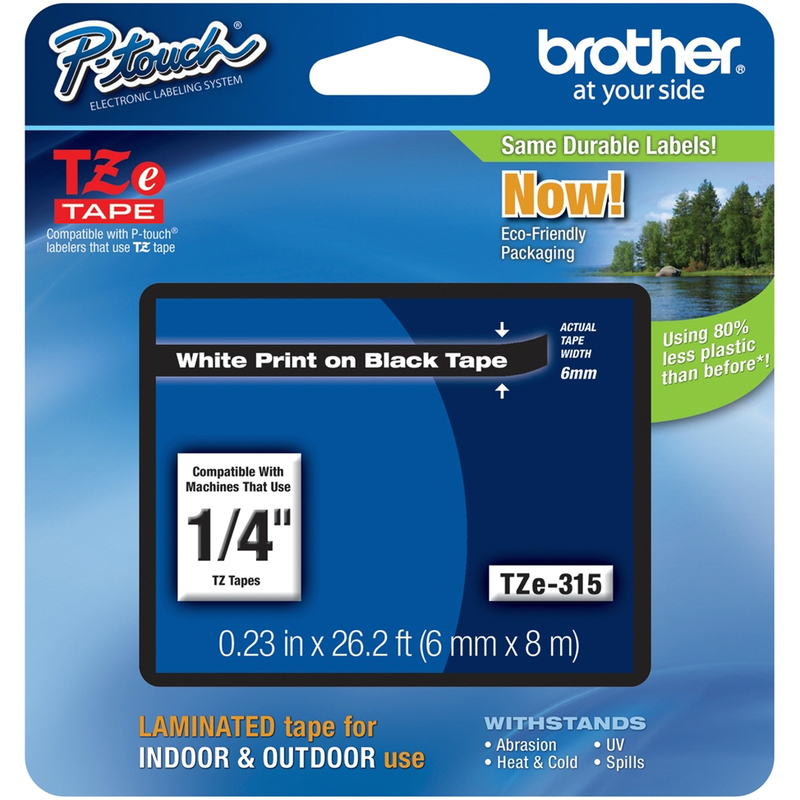 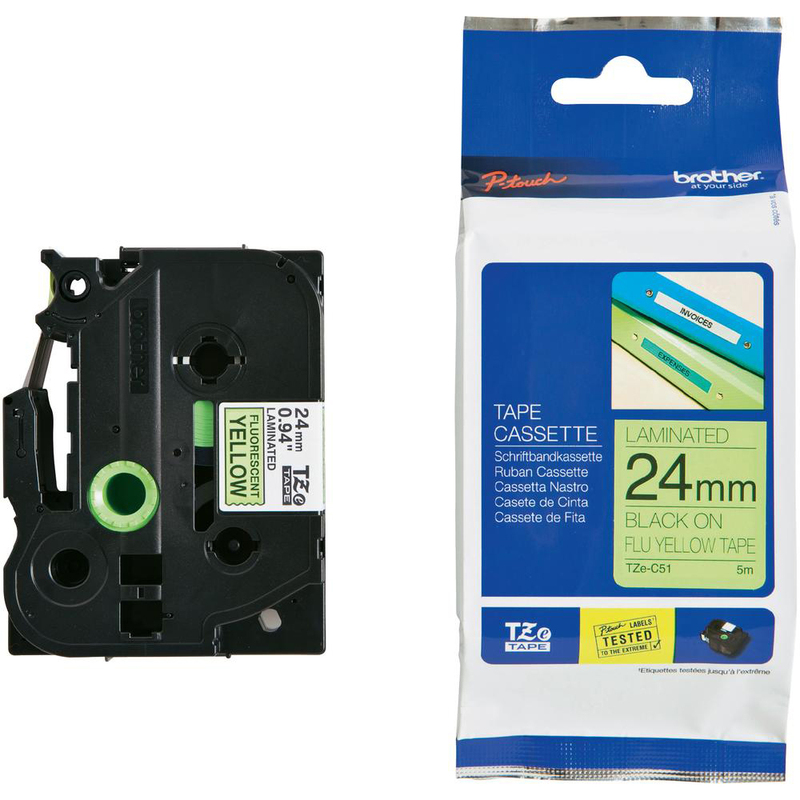 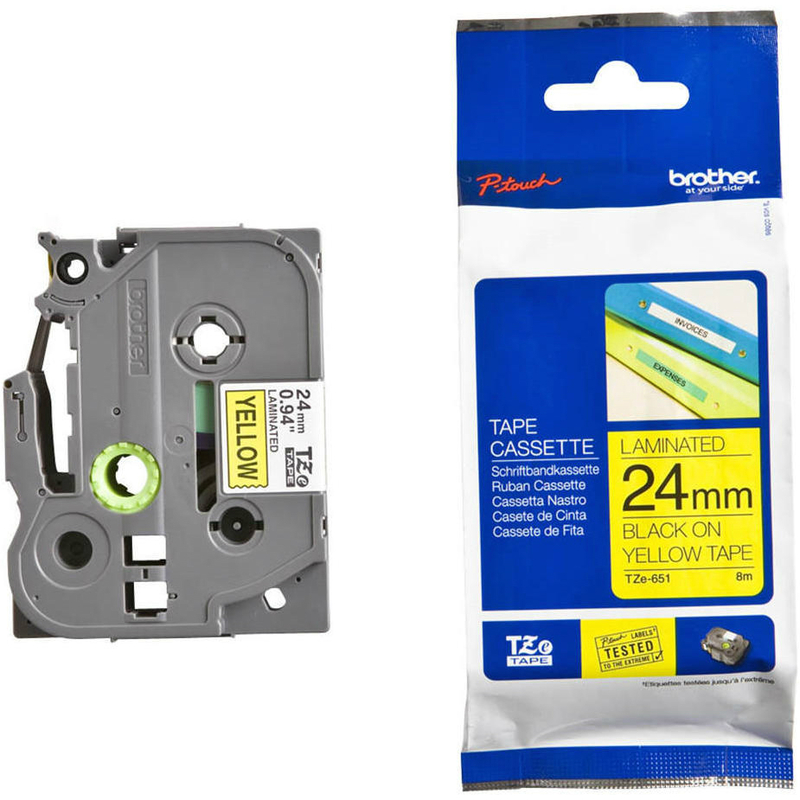 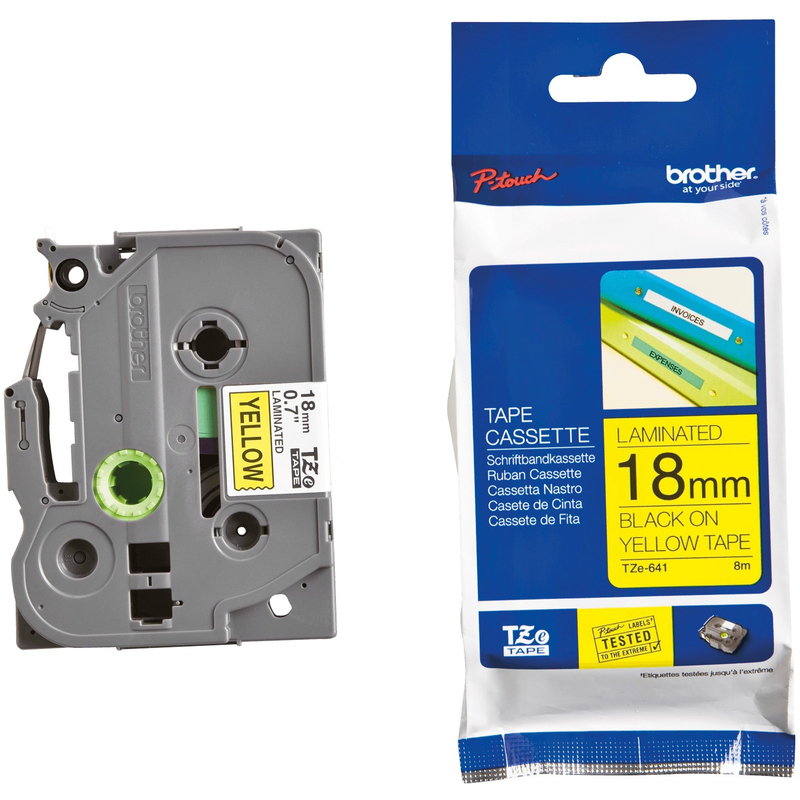 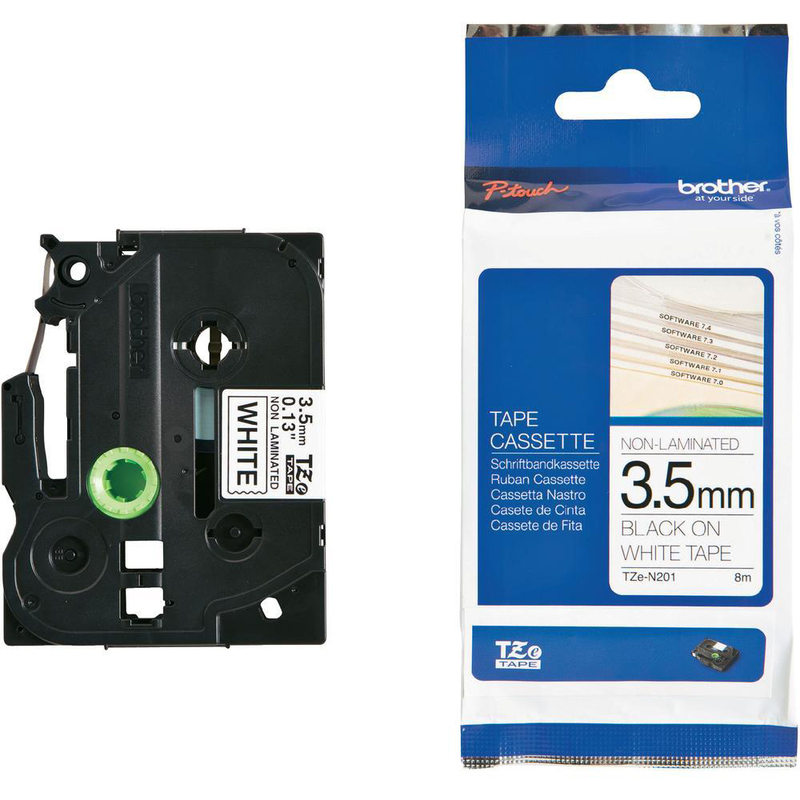 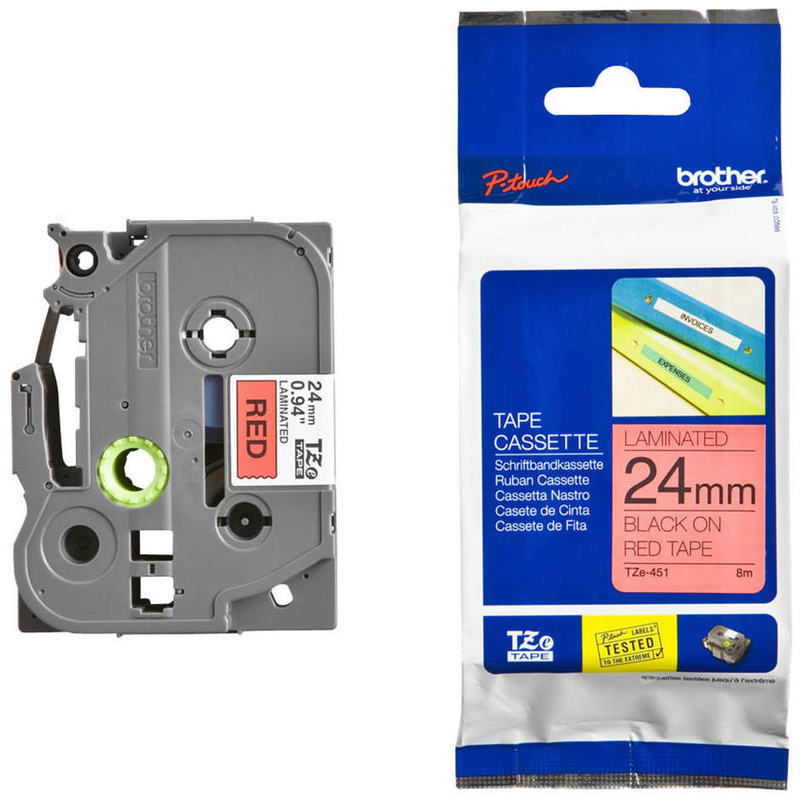 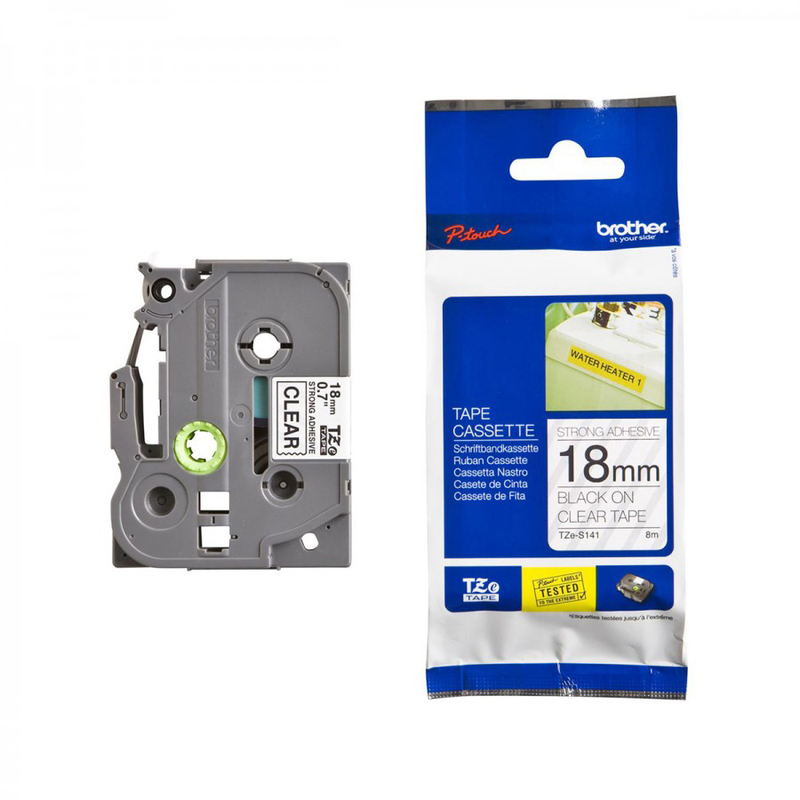 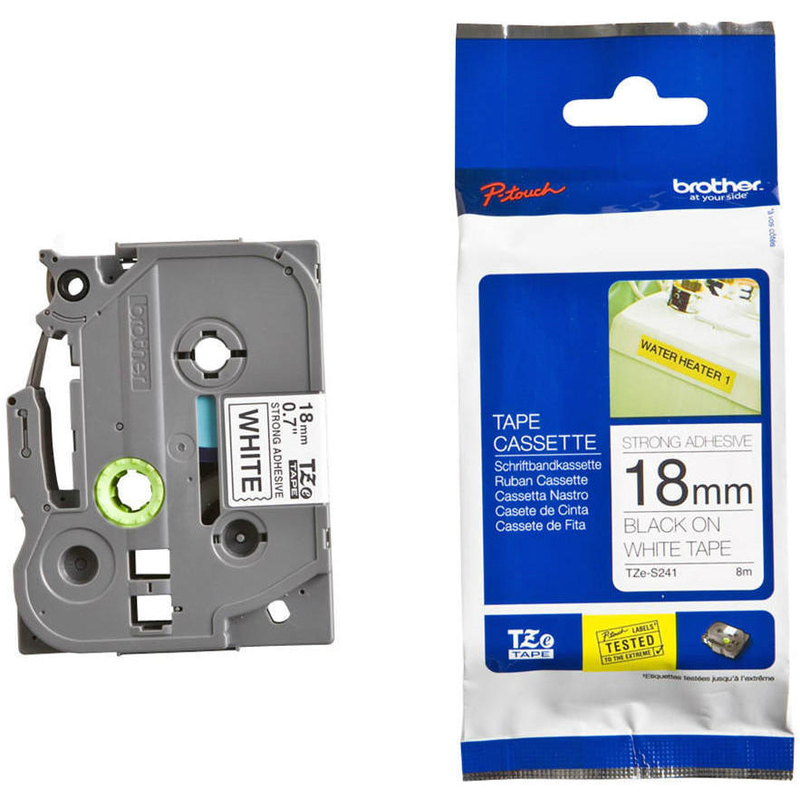 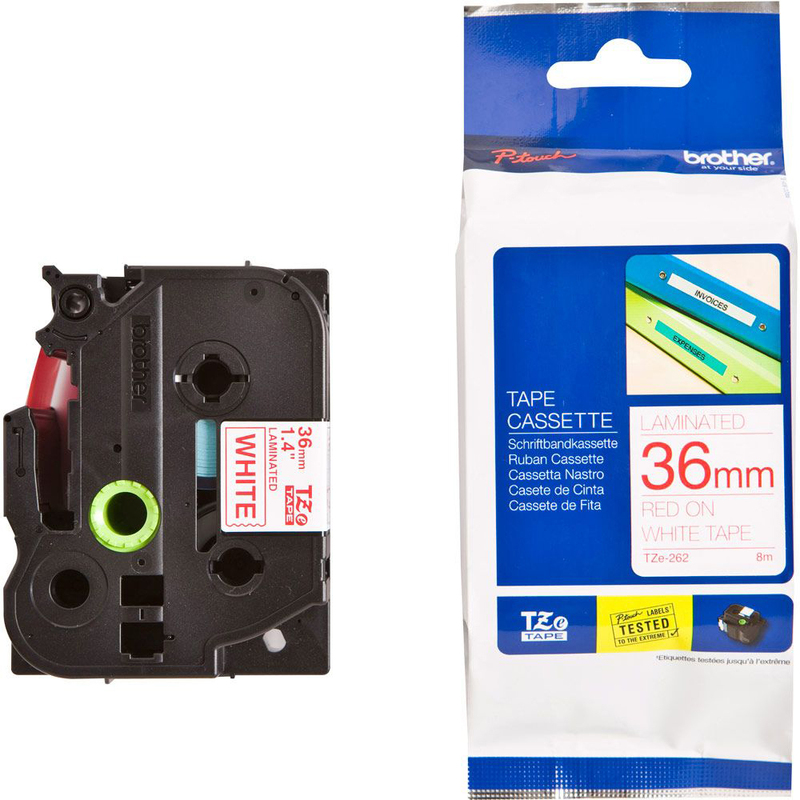 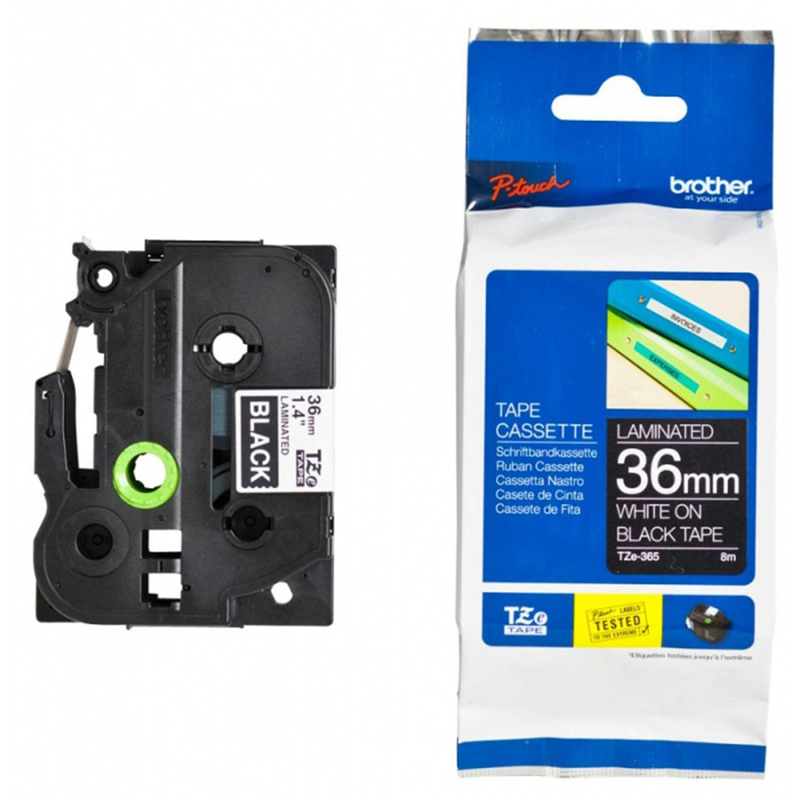 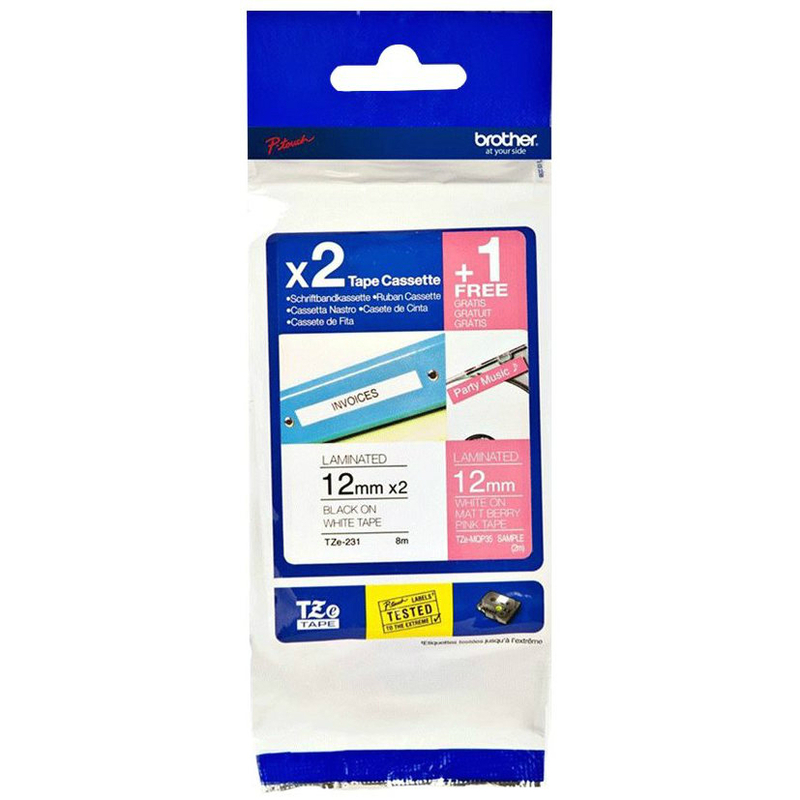 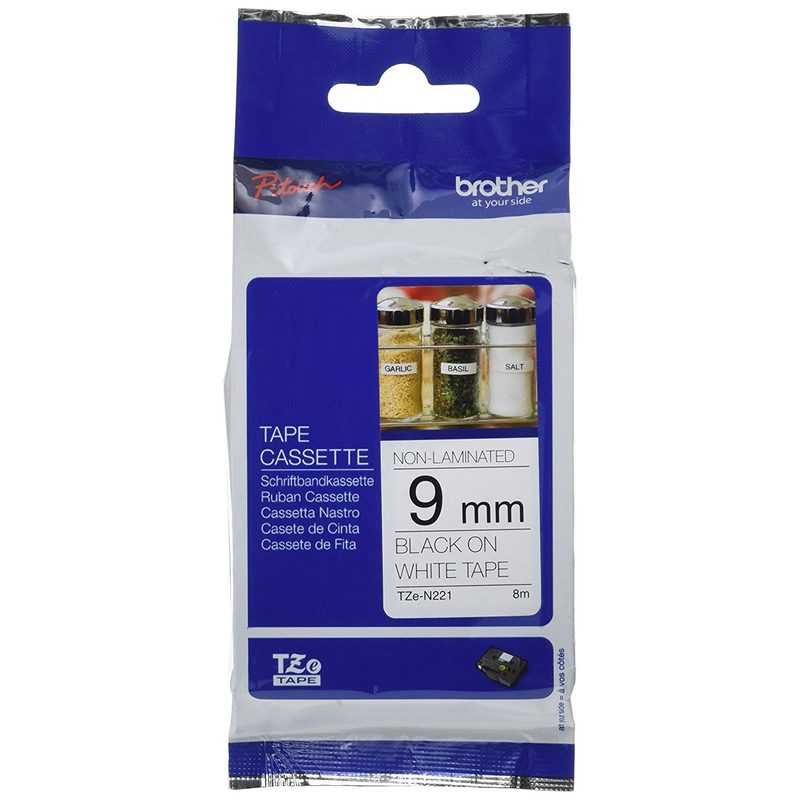 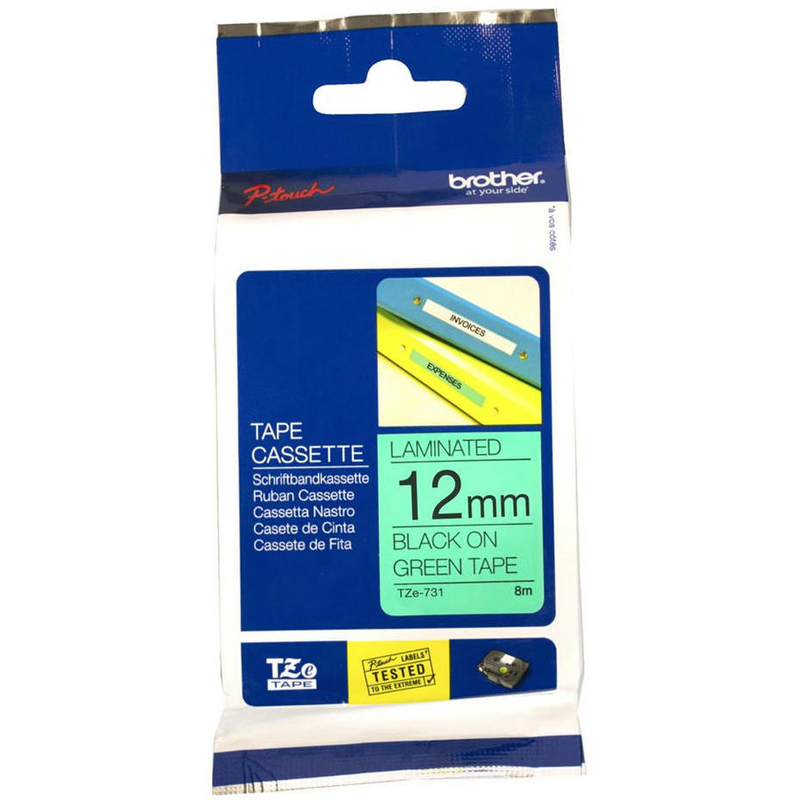 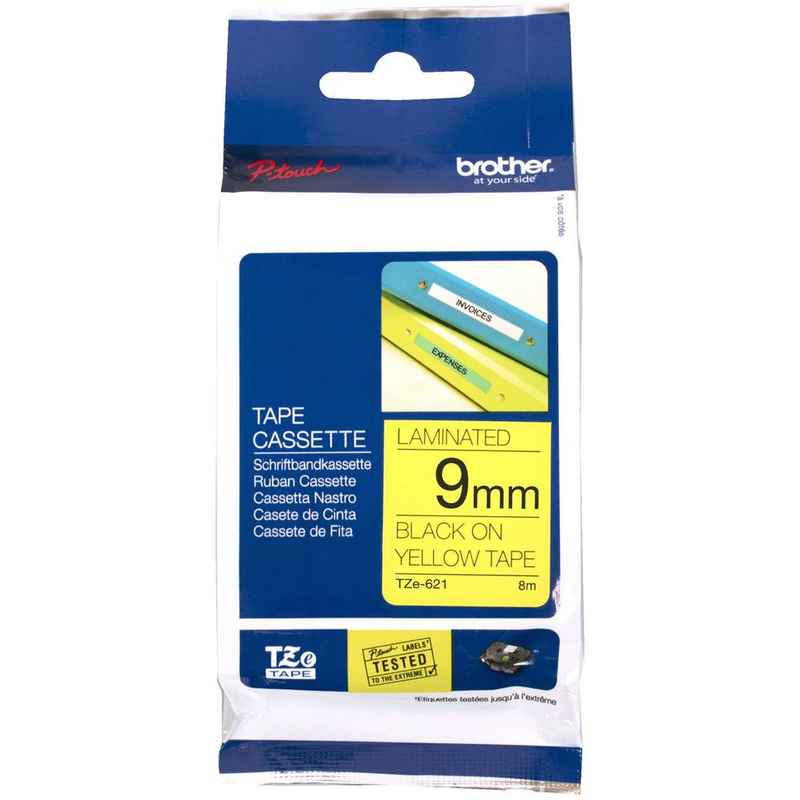 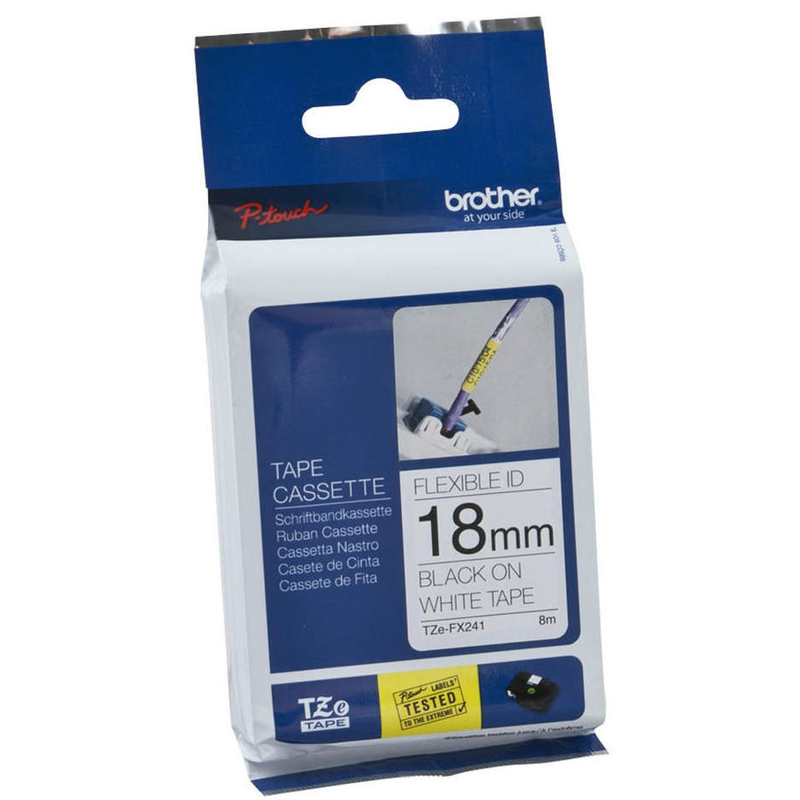 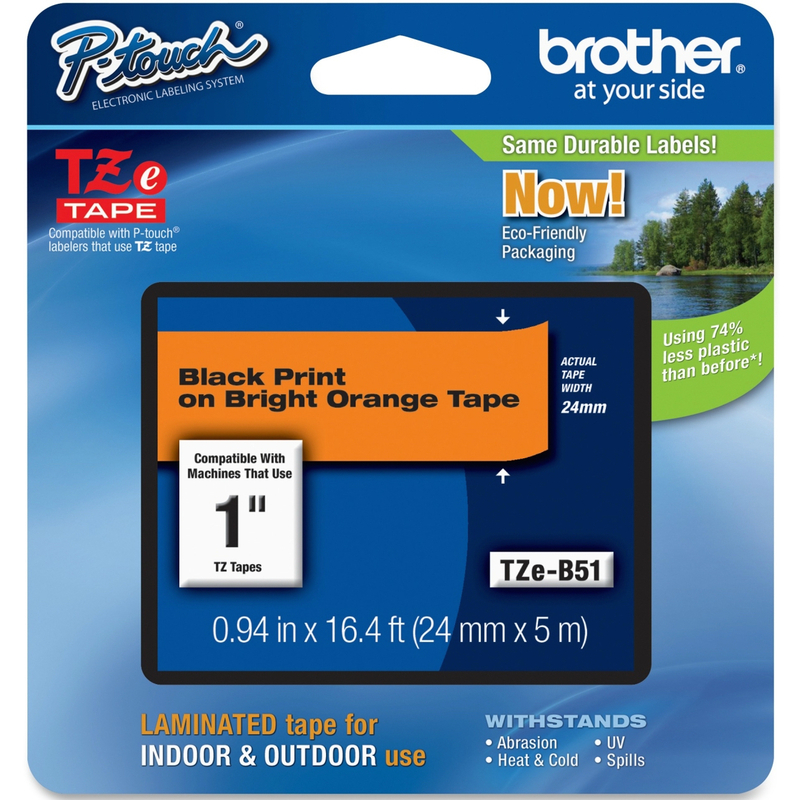 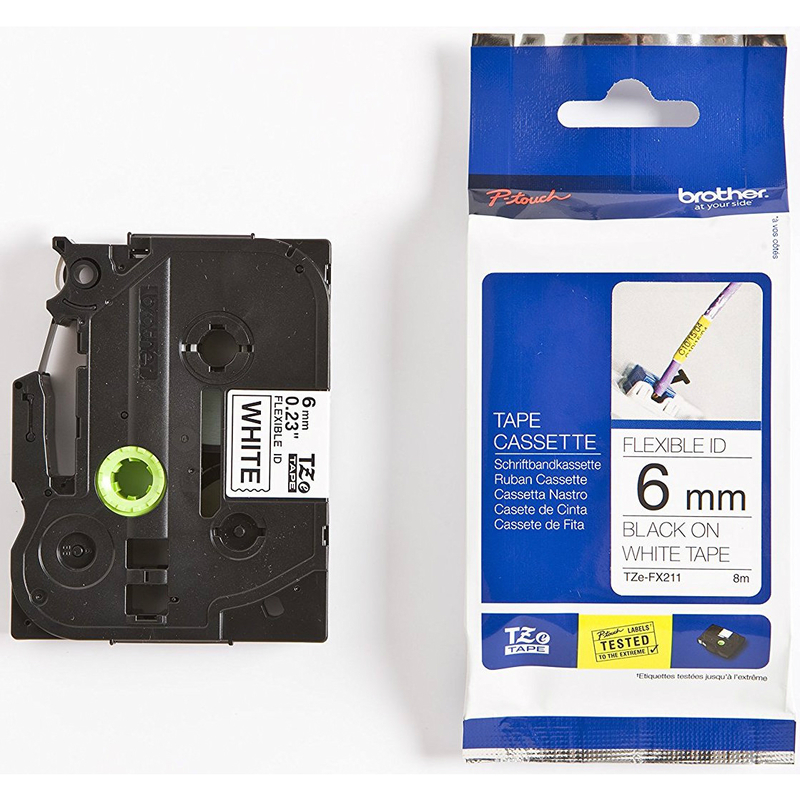 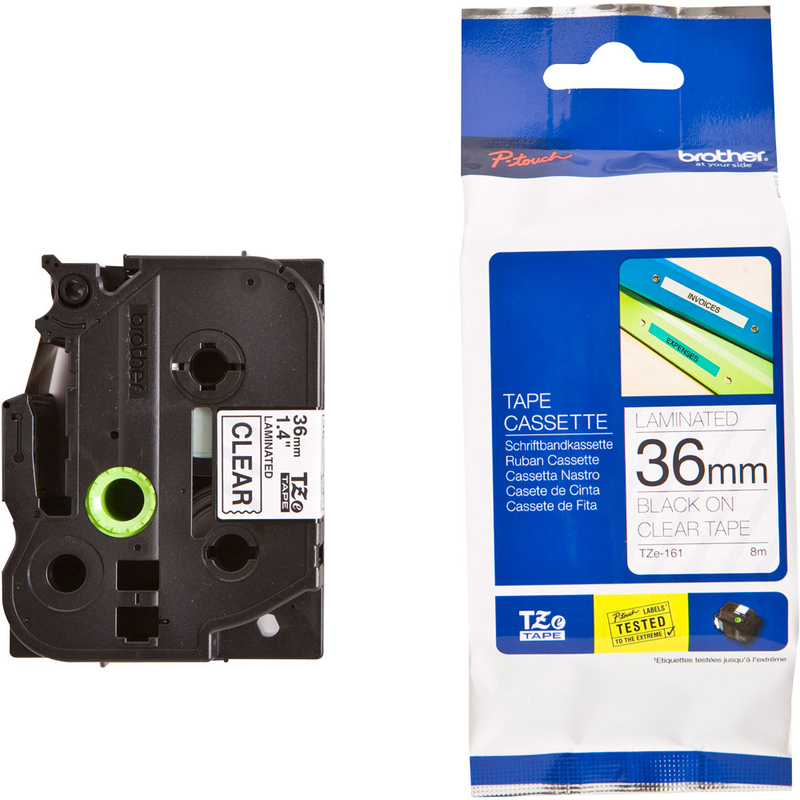 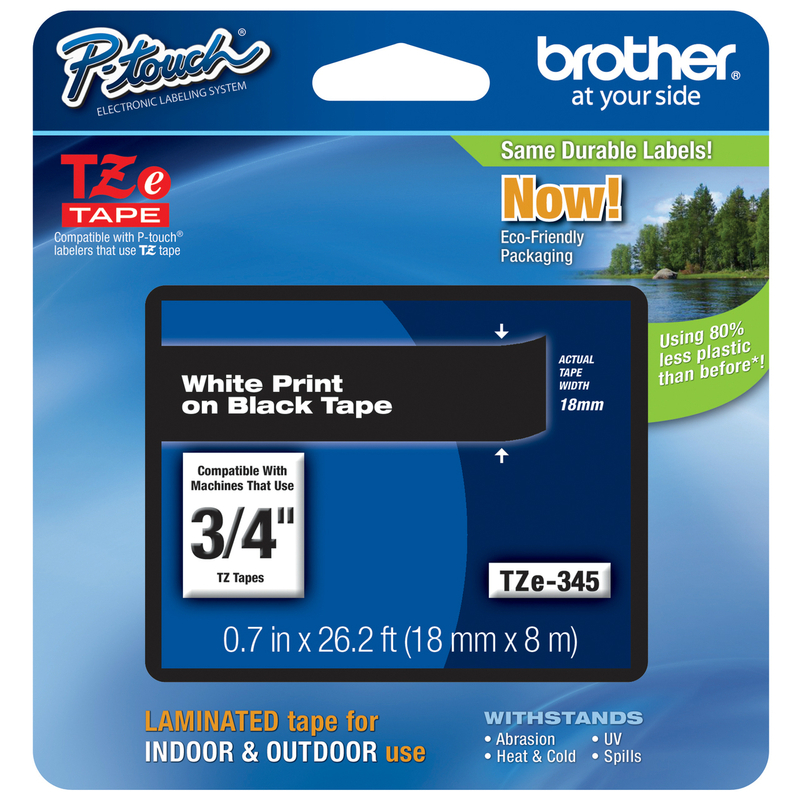 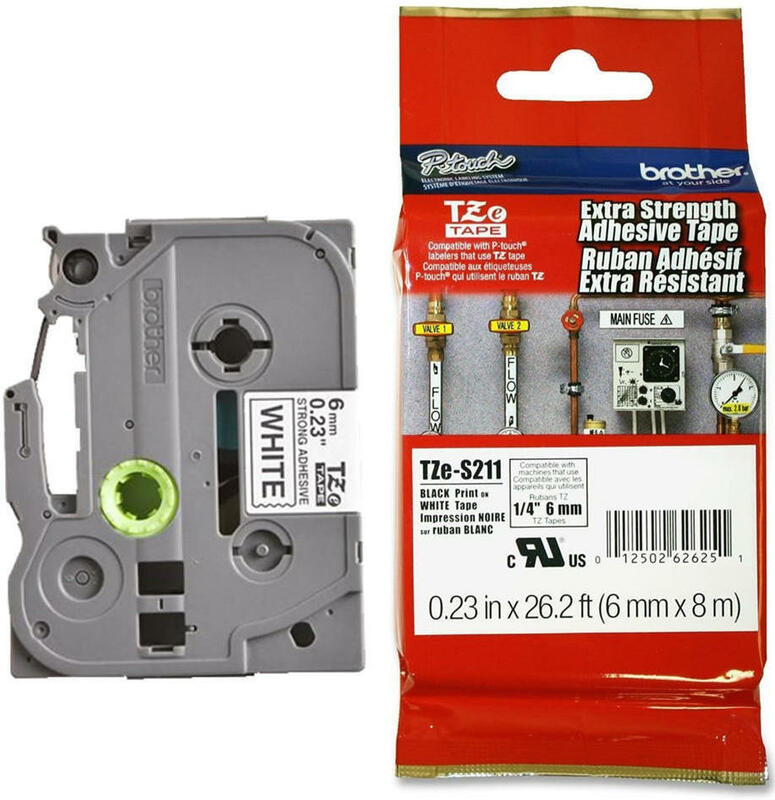 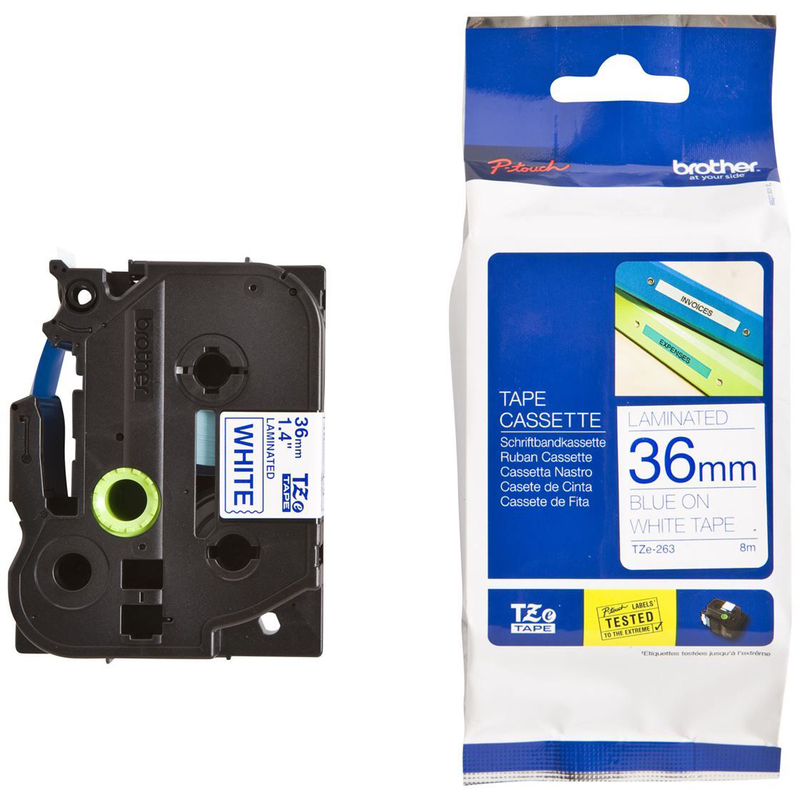 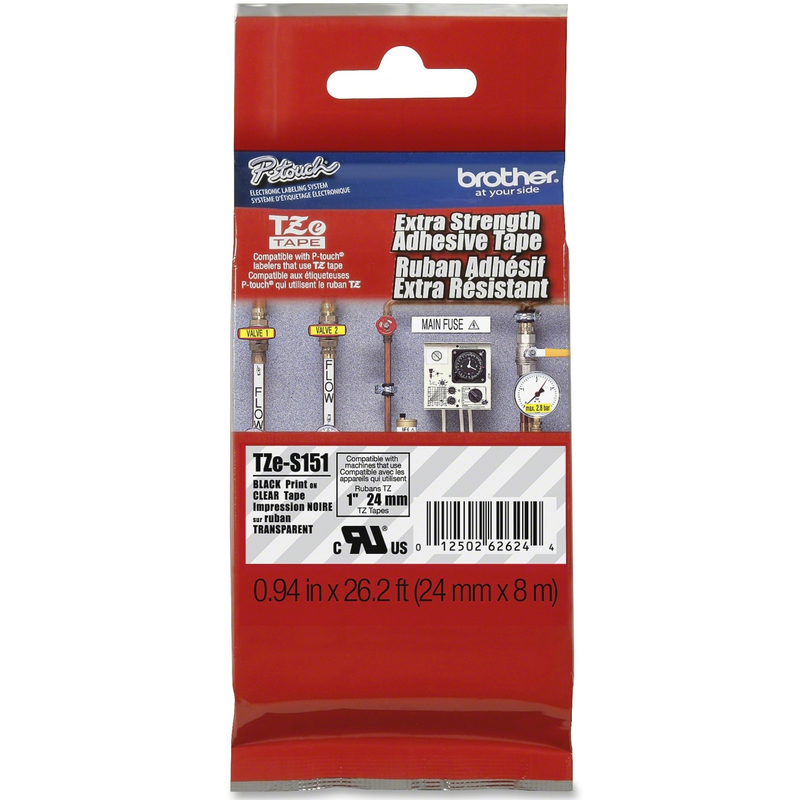 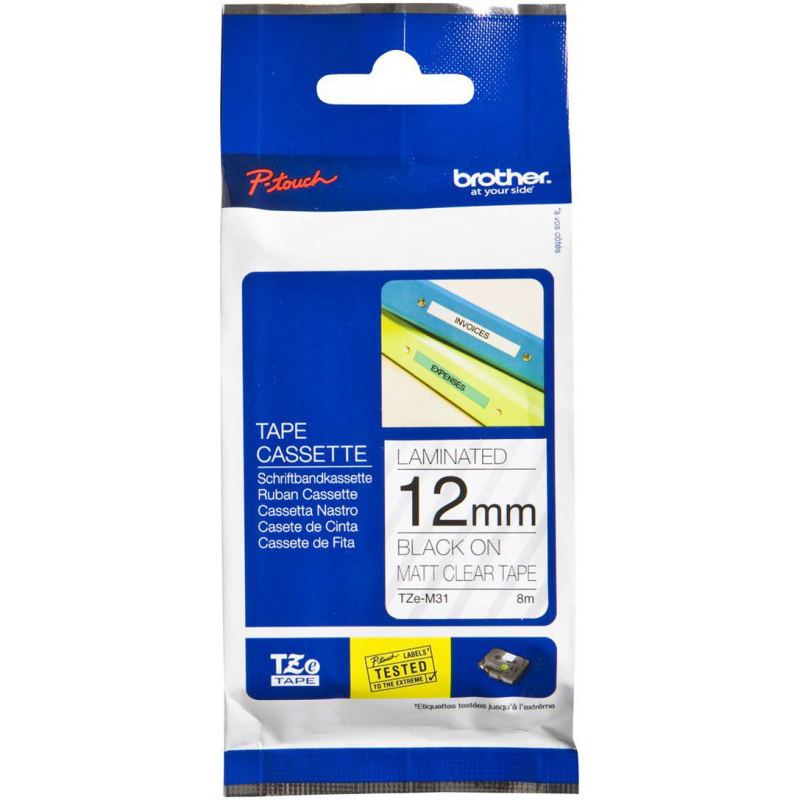 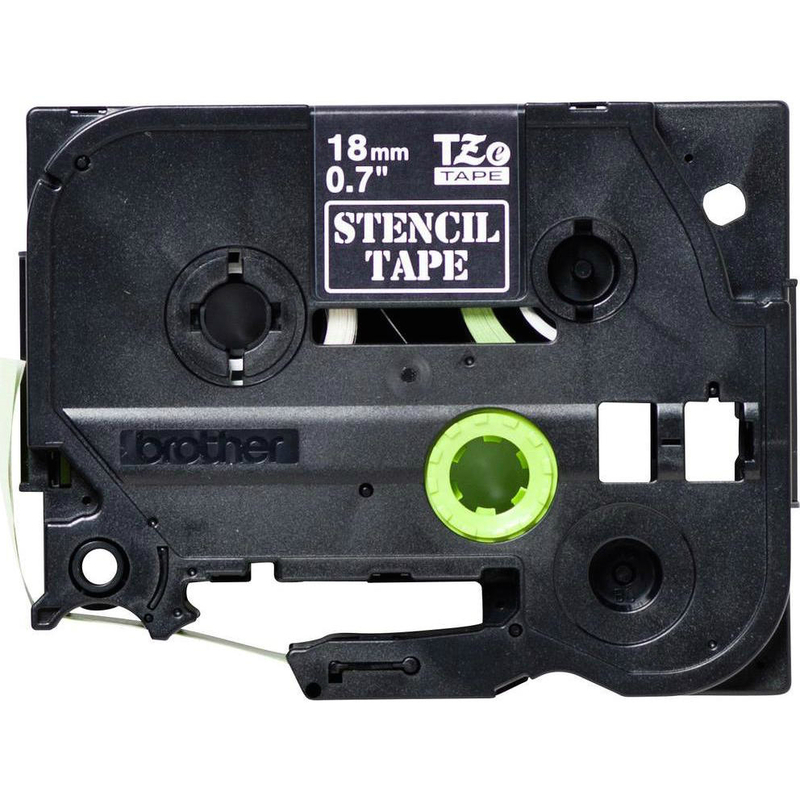 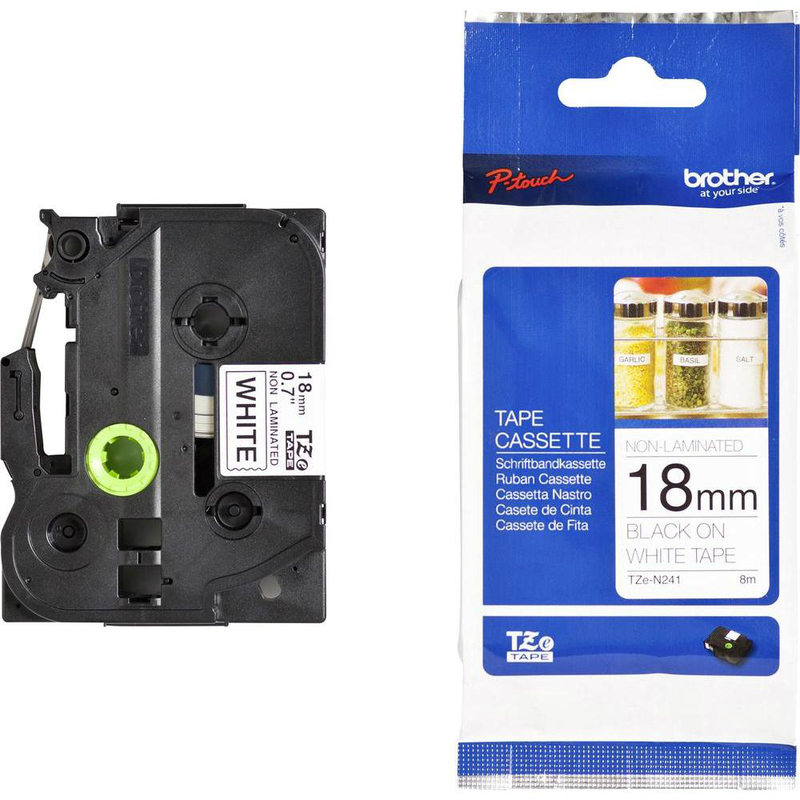 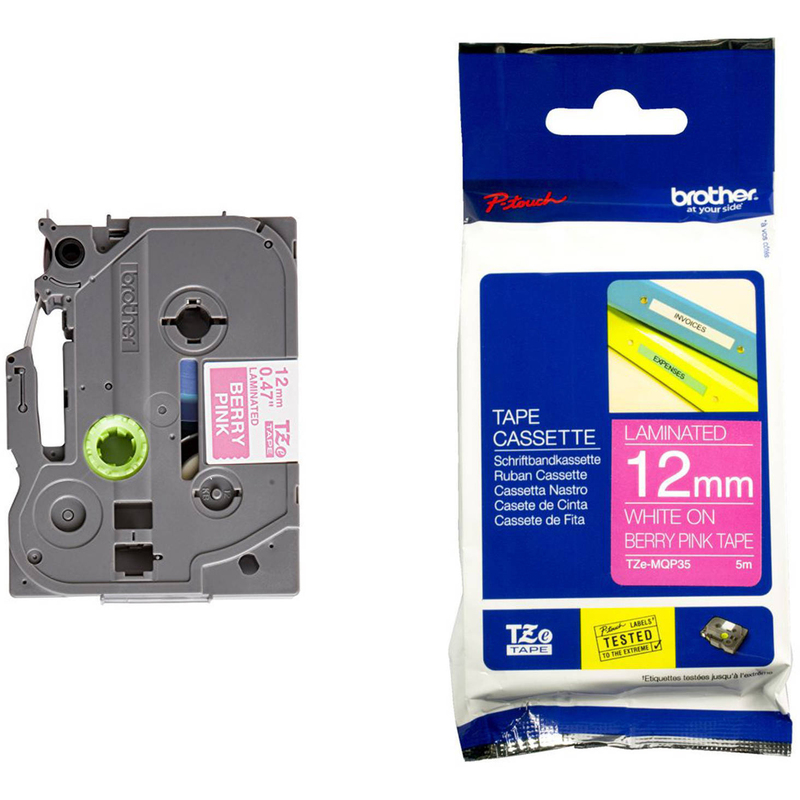 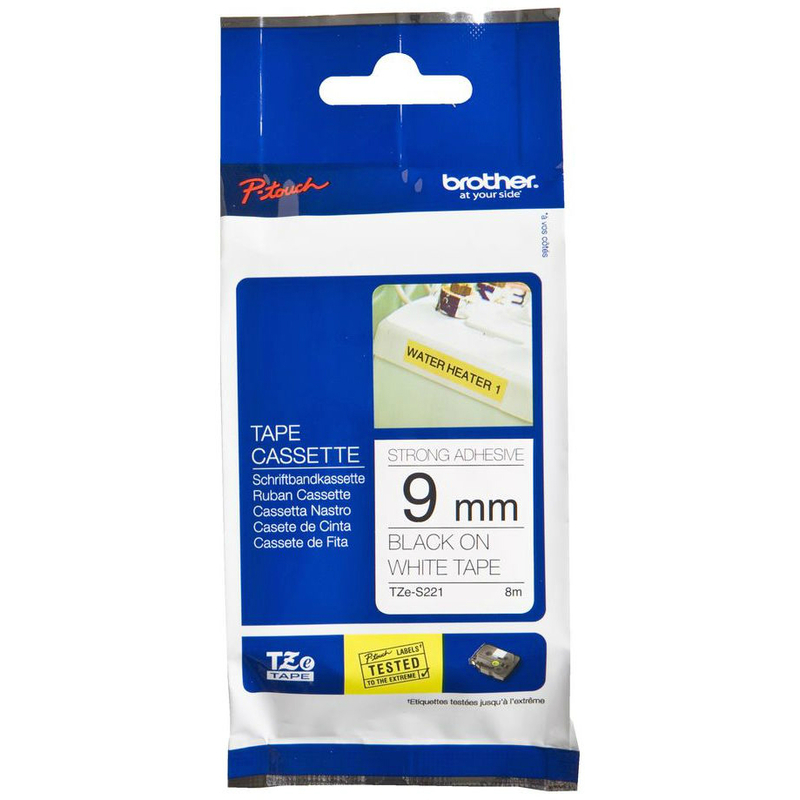 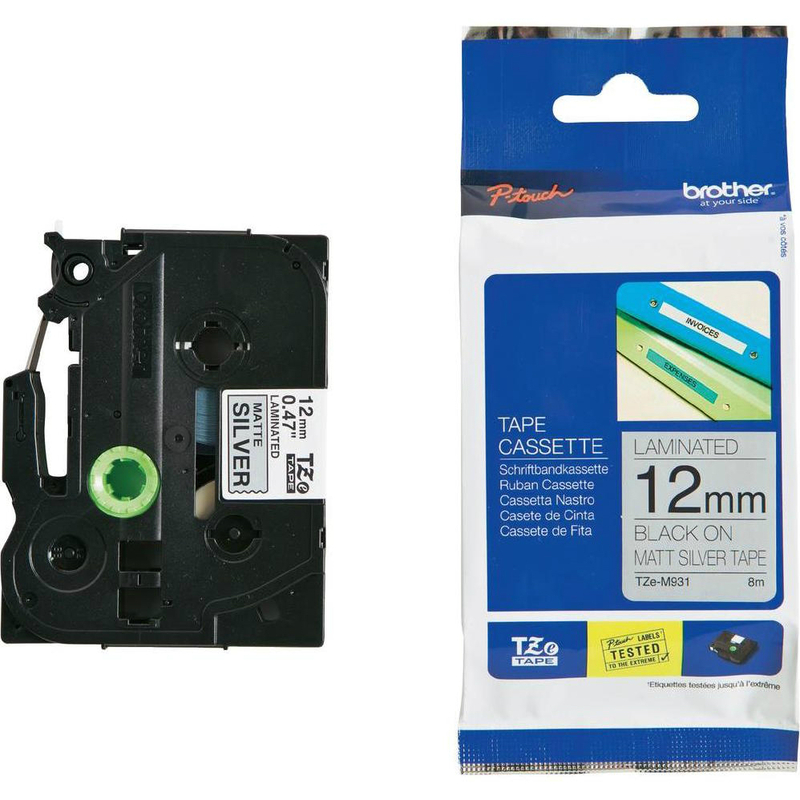 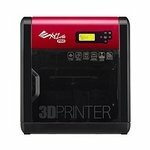 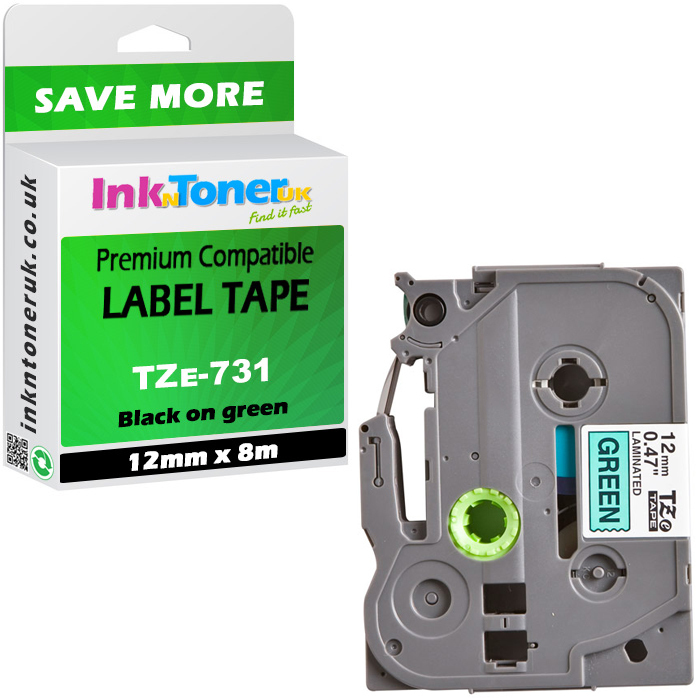 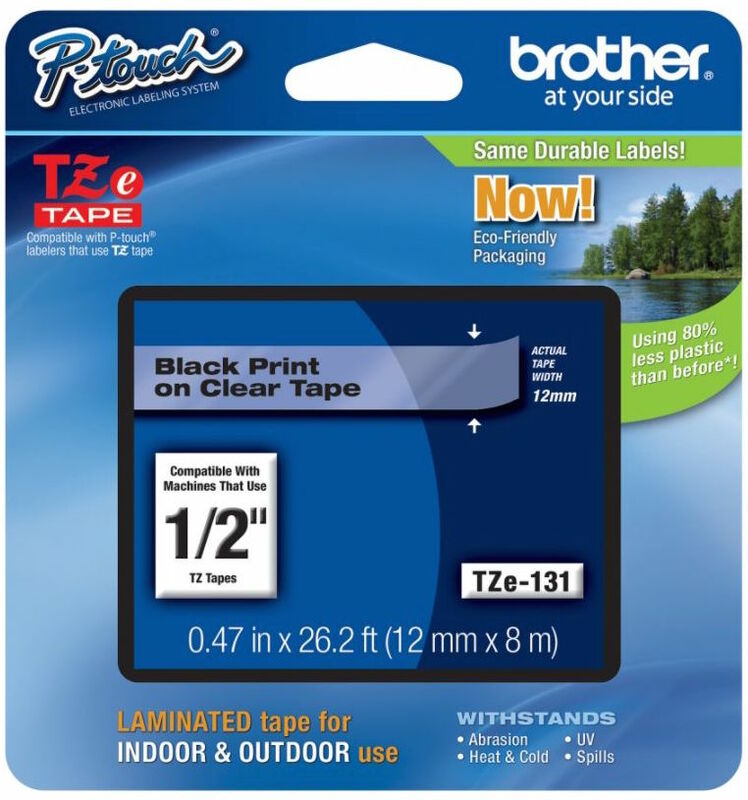 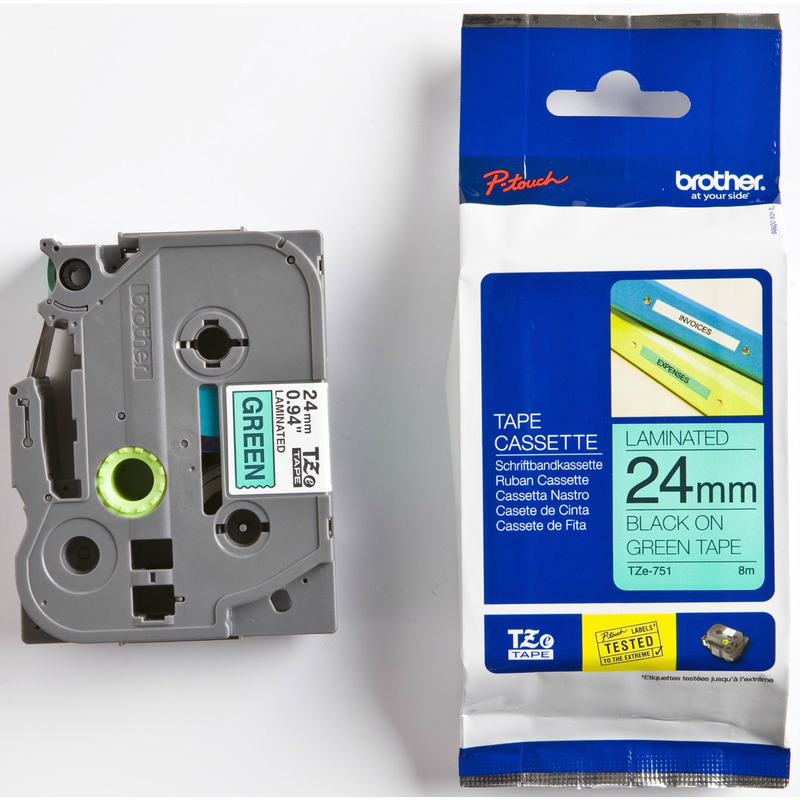 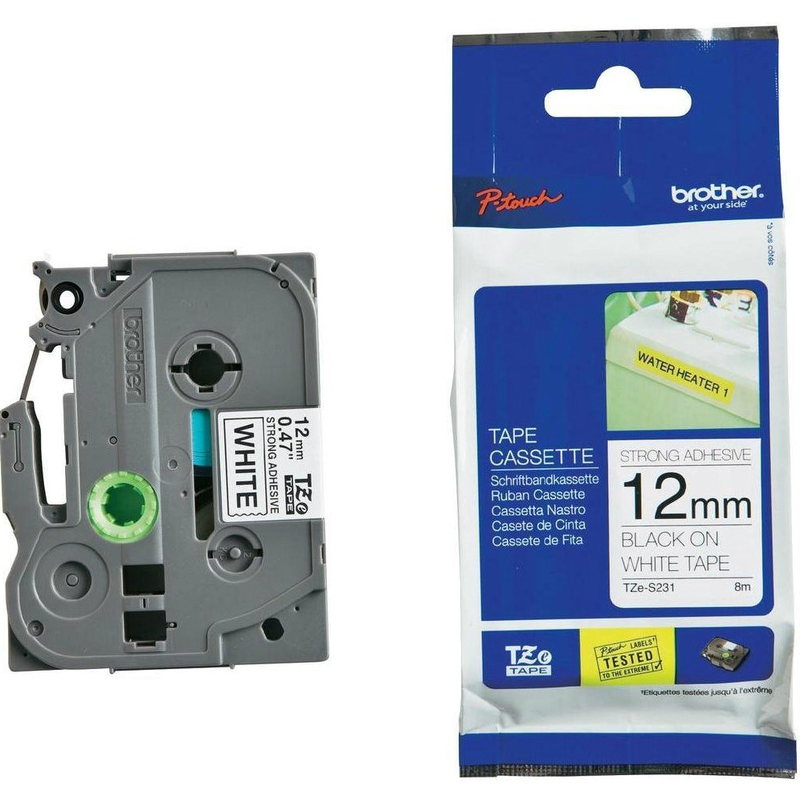 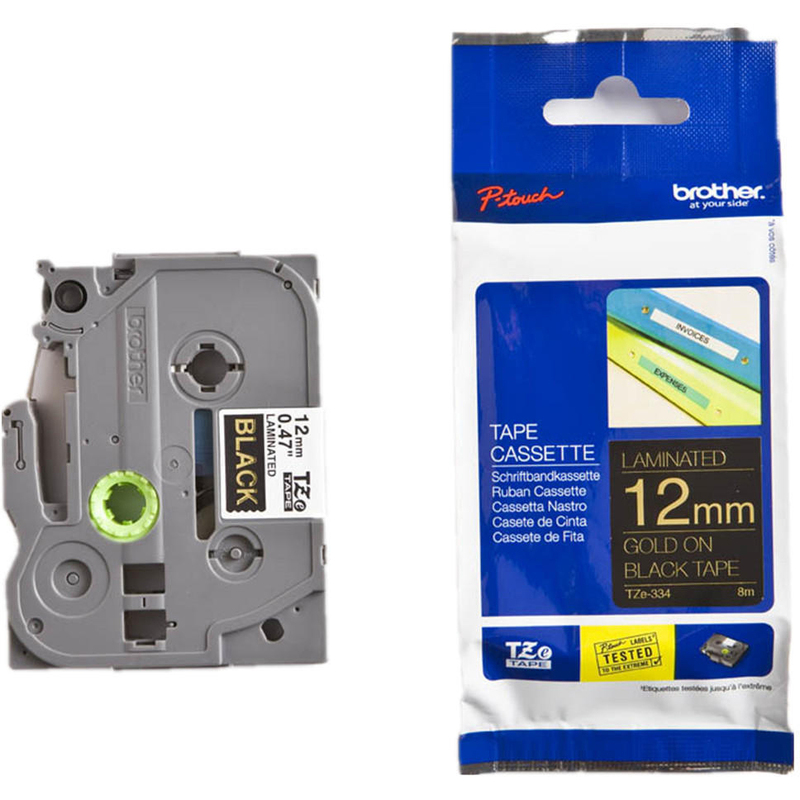 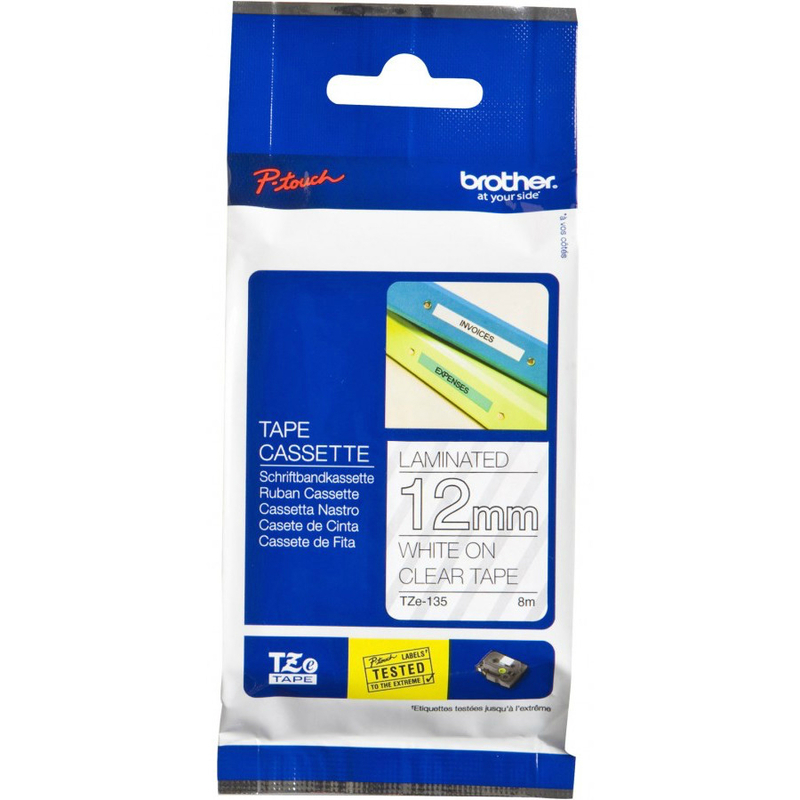 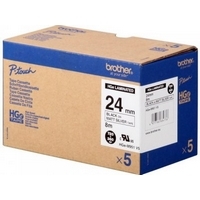 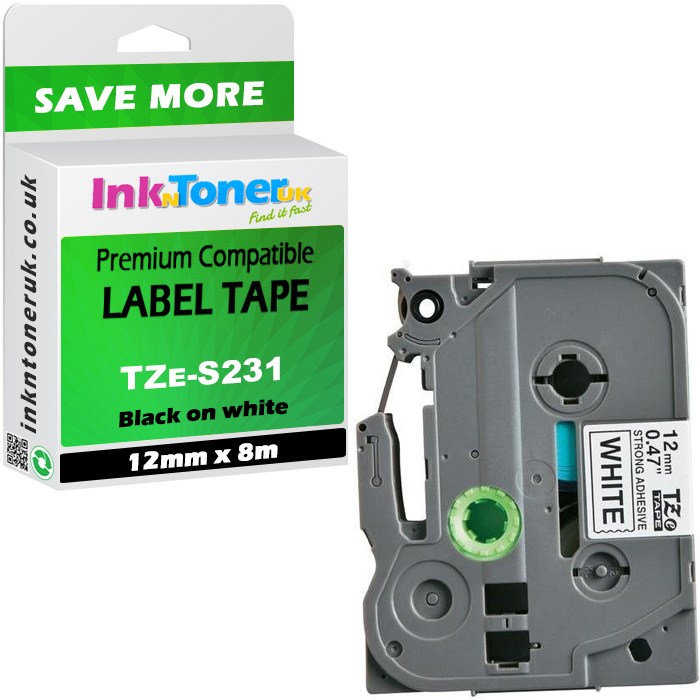 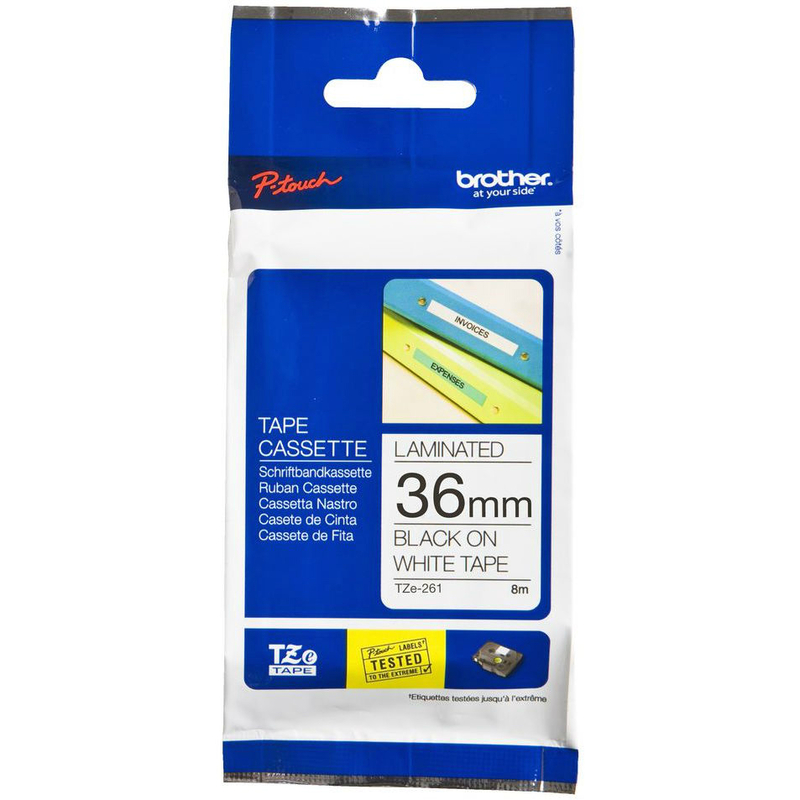 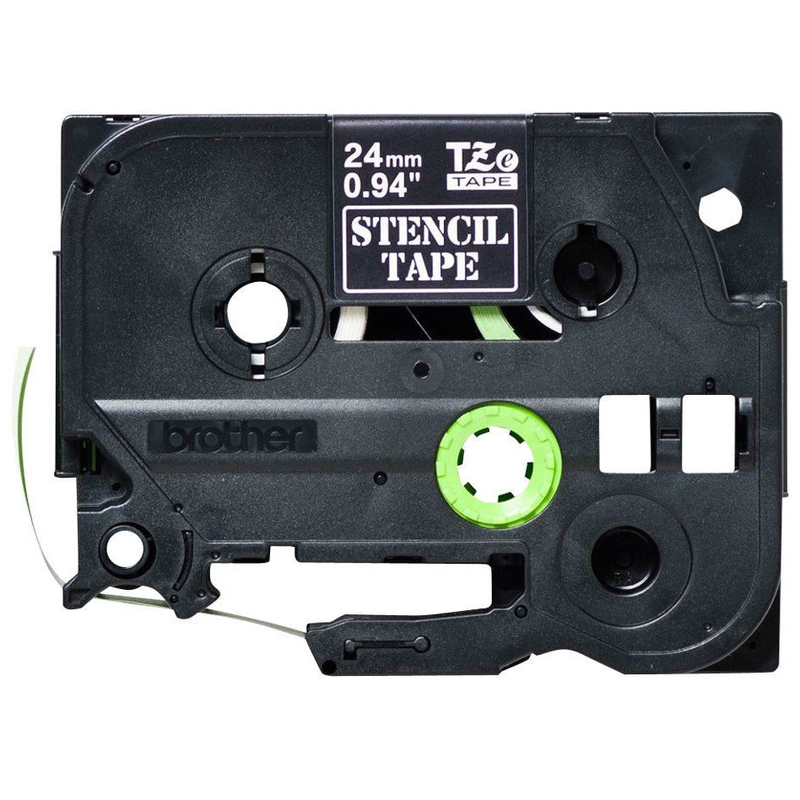 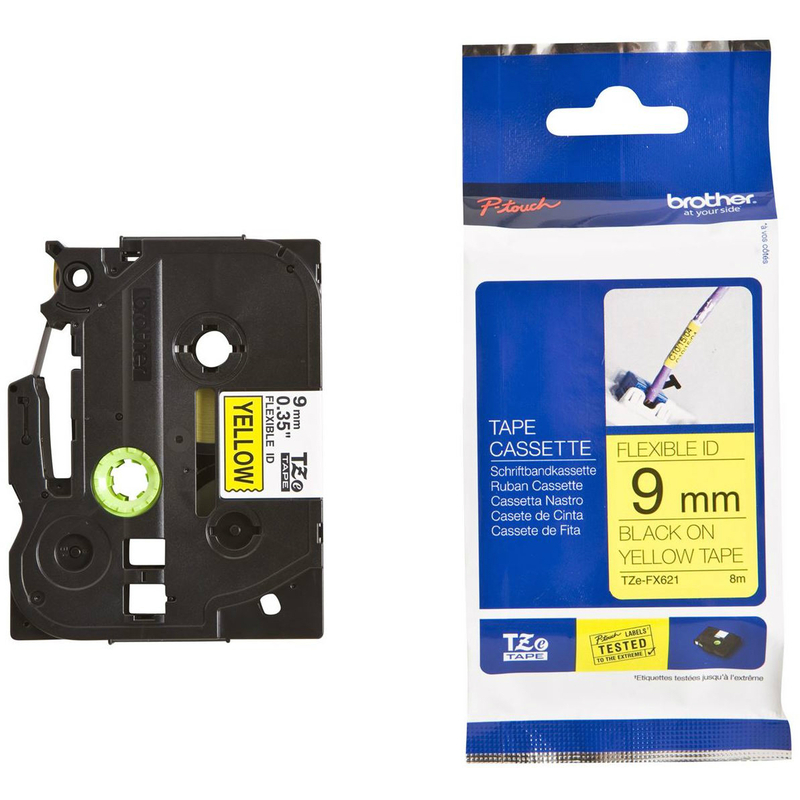 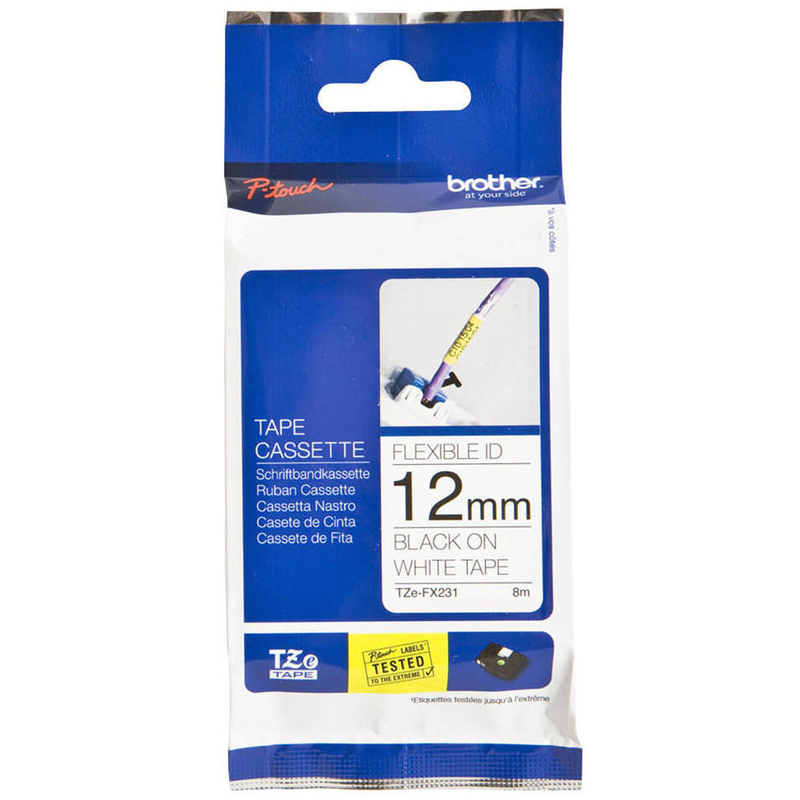 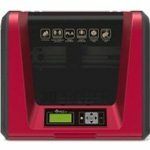 This Brother HGE231V5 Label Tape Multipack possesses all of the same features as Brother's standard TZe laminated tape, however this particular HGE231V5 tape additionally allows for high speed printing or high resolution printing. 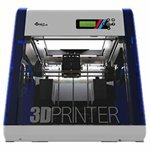 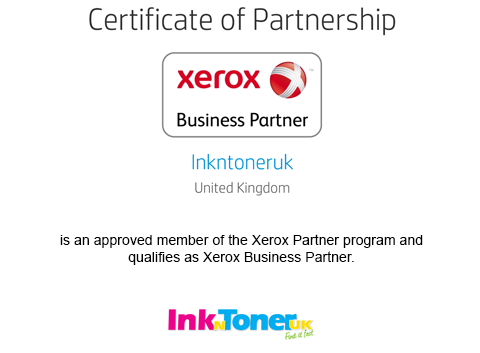 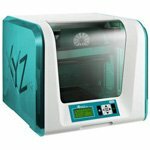 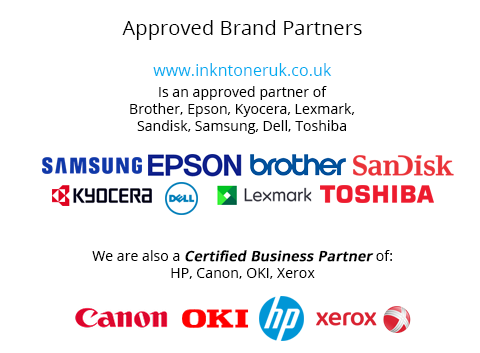 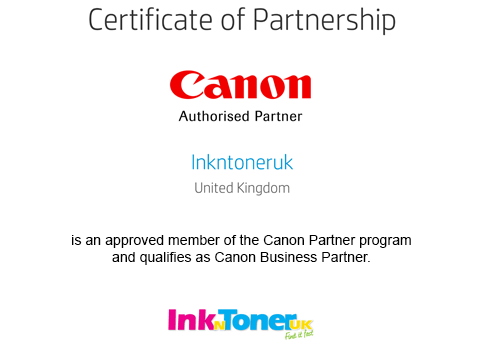 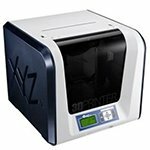 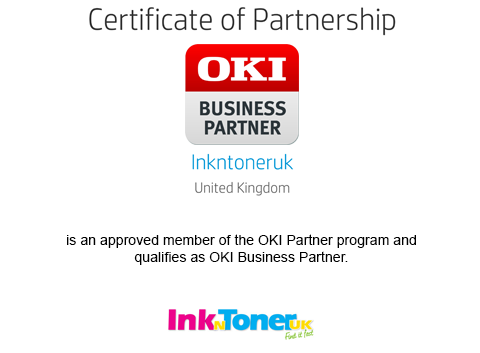 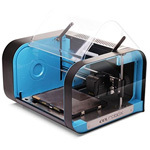 Great product, great price, great people!